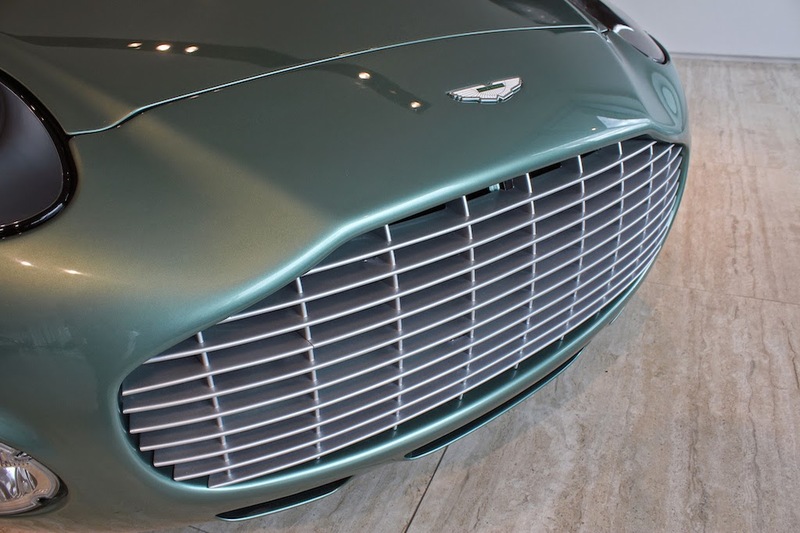 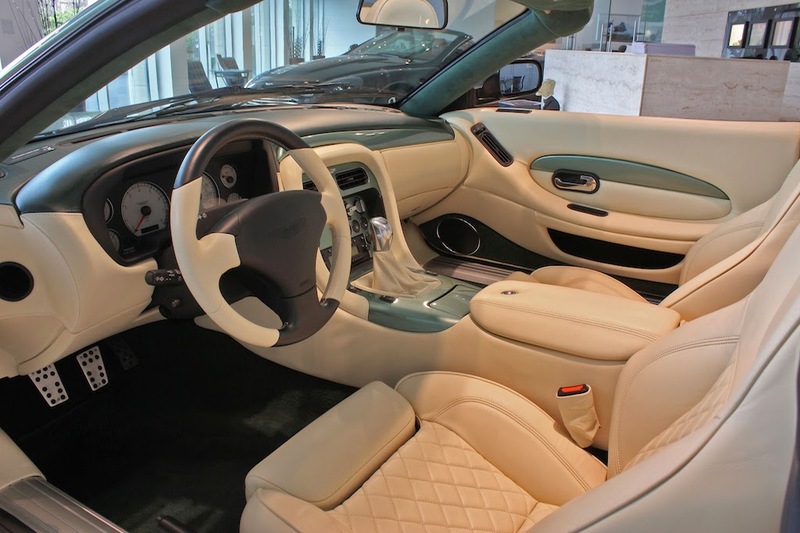 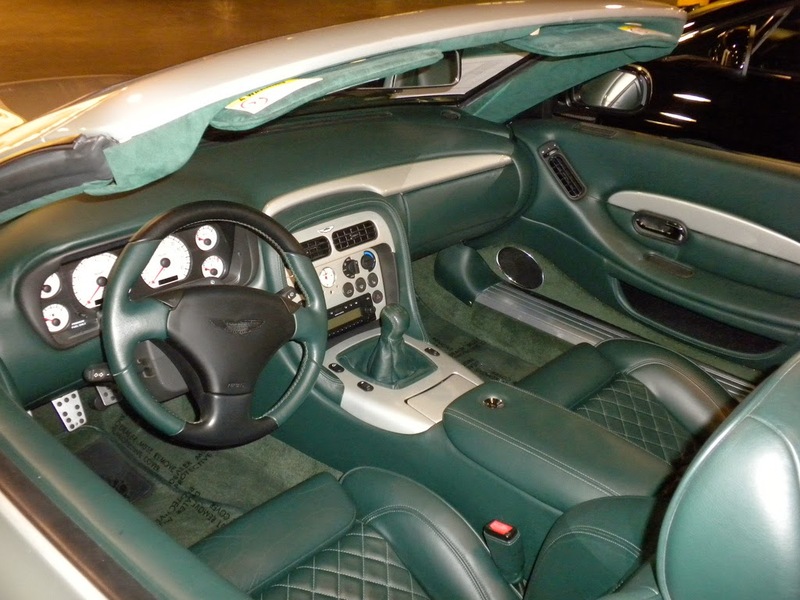 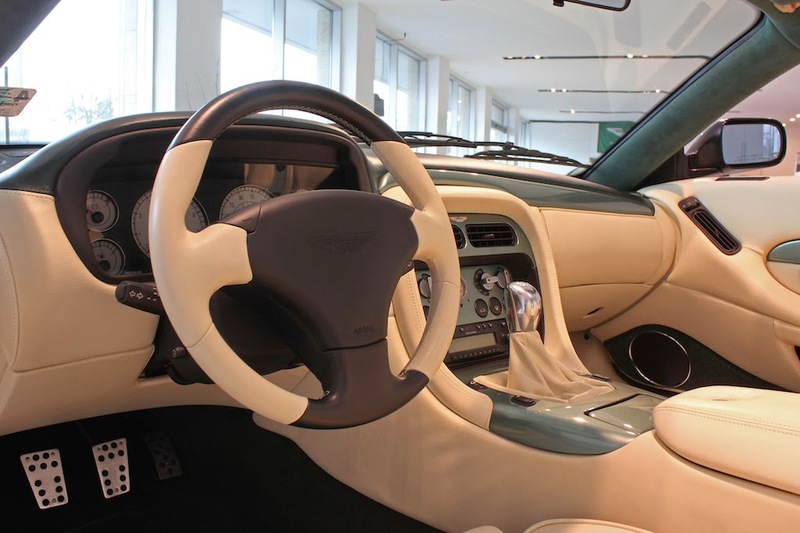 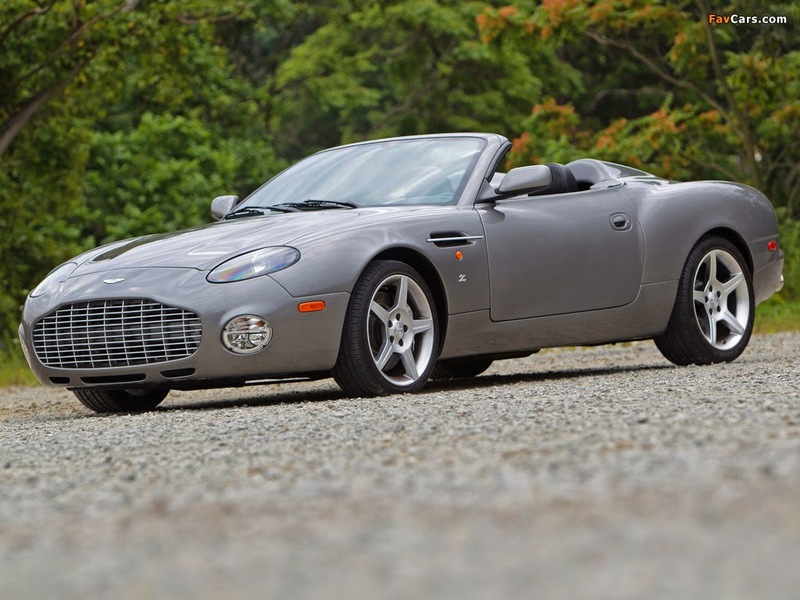 The Aston Martin DB AR1 is a limited-edition grand tourer that was made by Aston Martin and Zagato for the United States market in 2003. 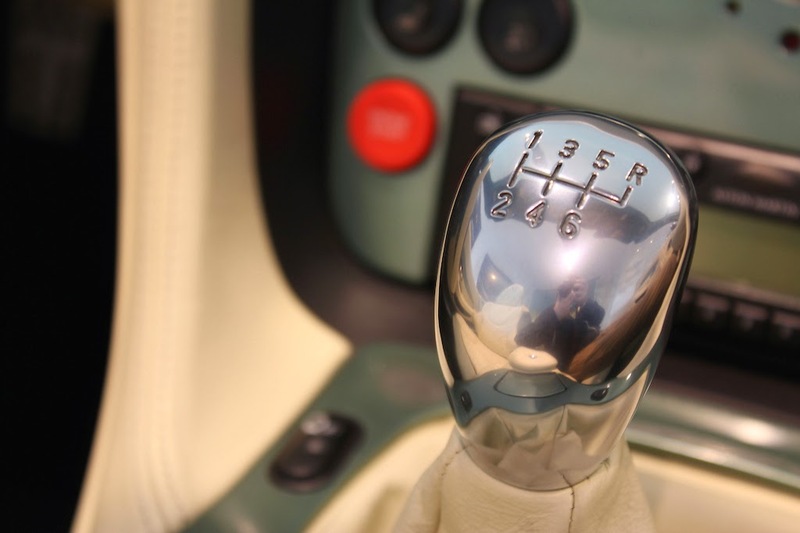 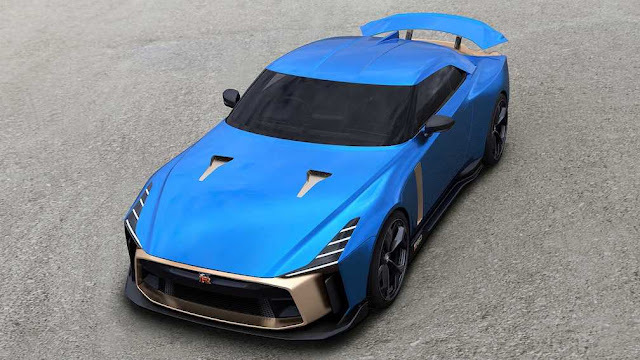 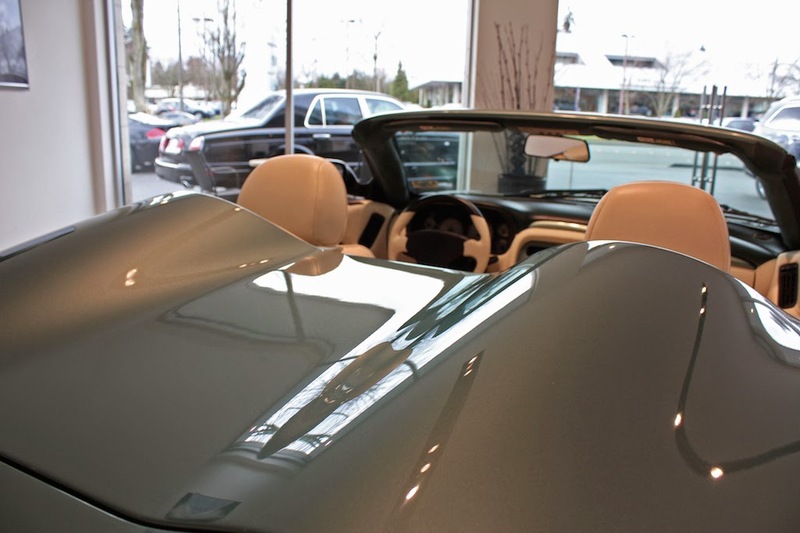 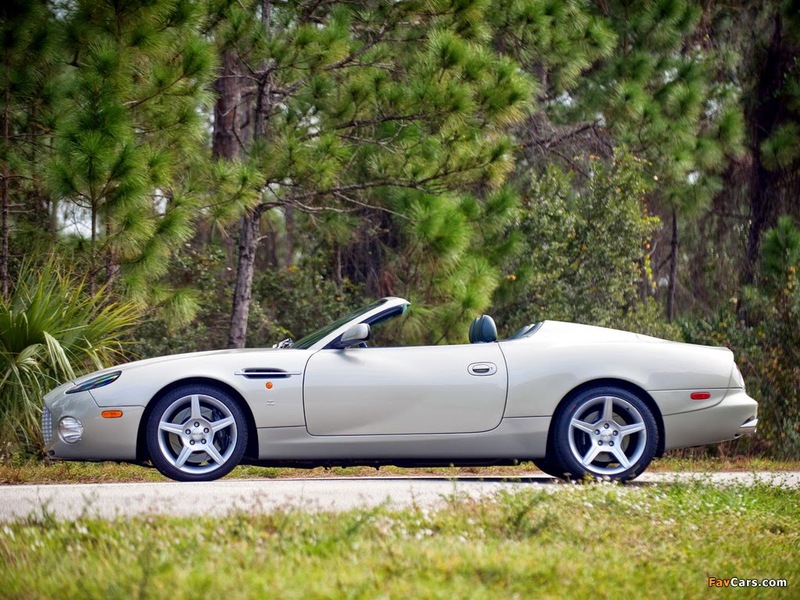 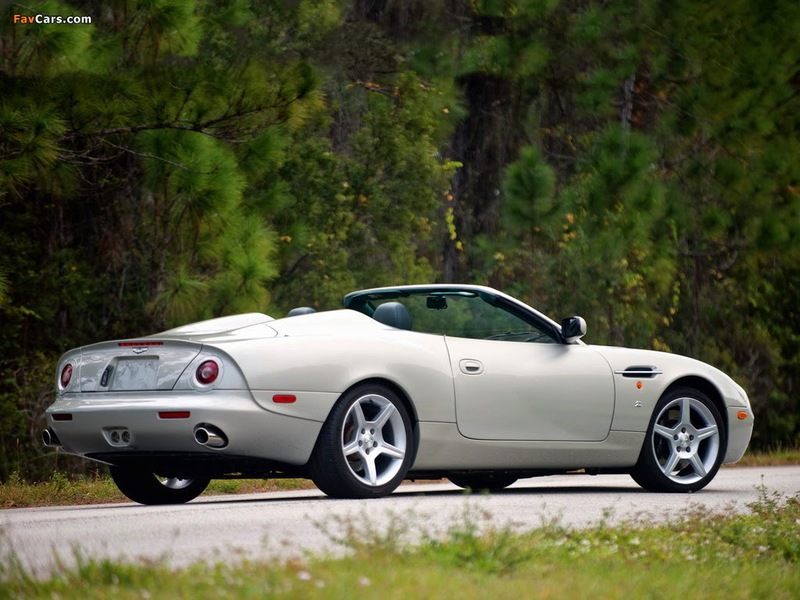 The AR1 name stands for American Roadster 1. 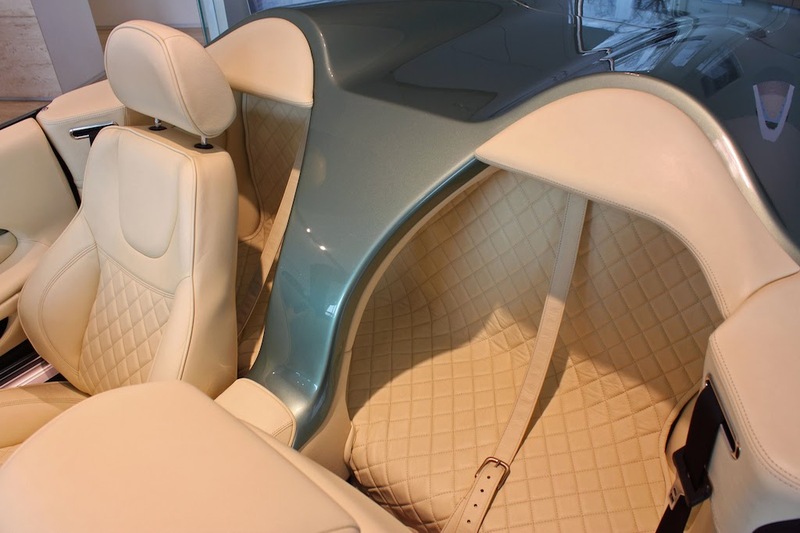 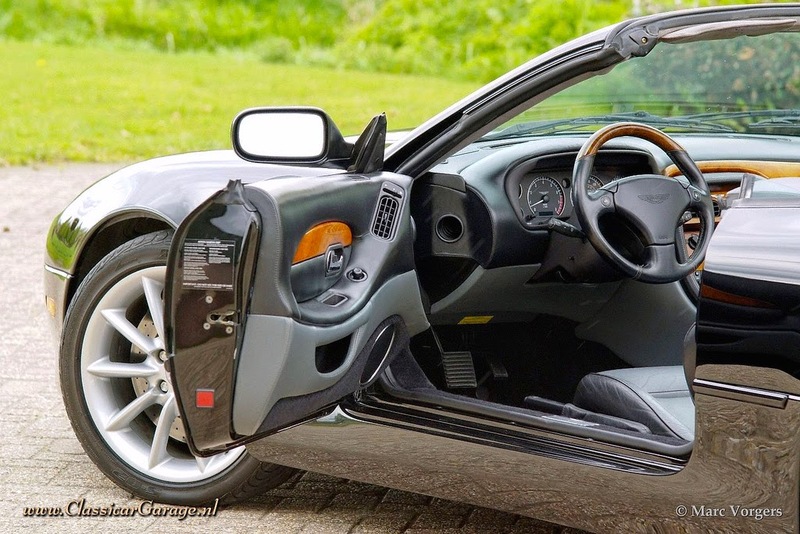 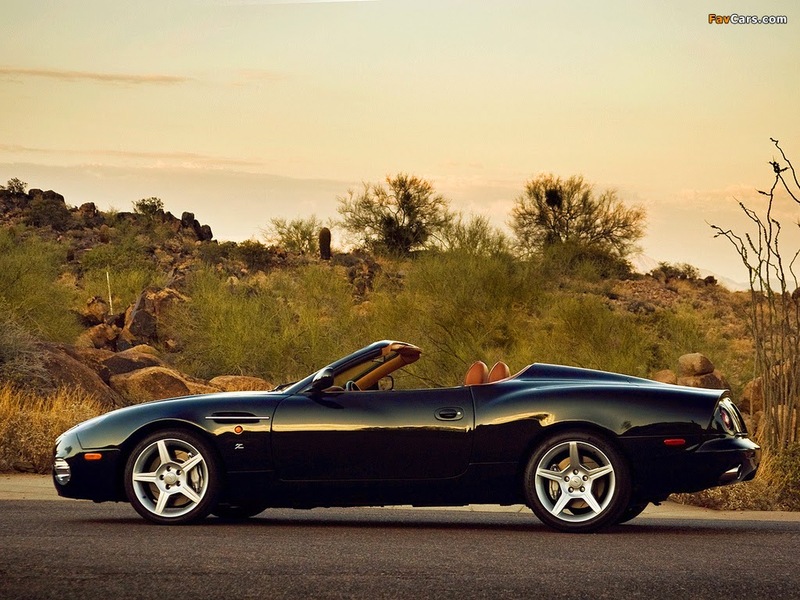 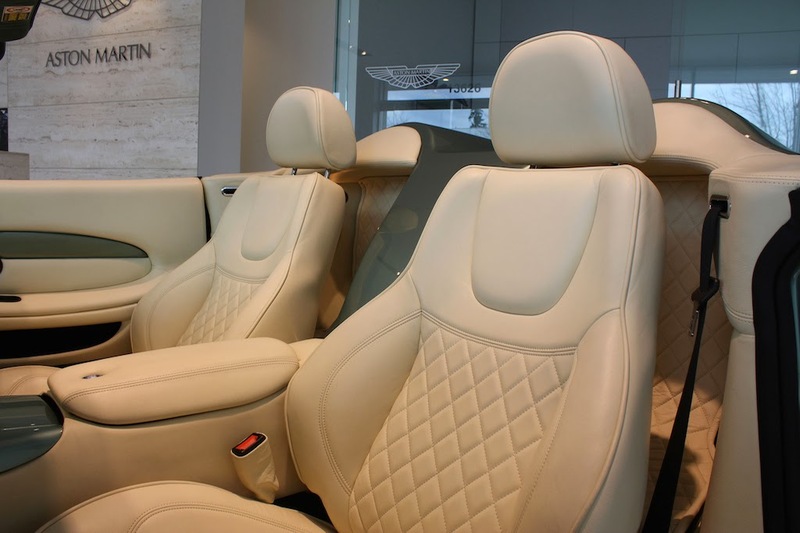 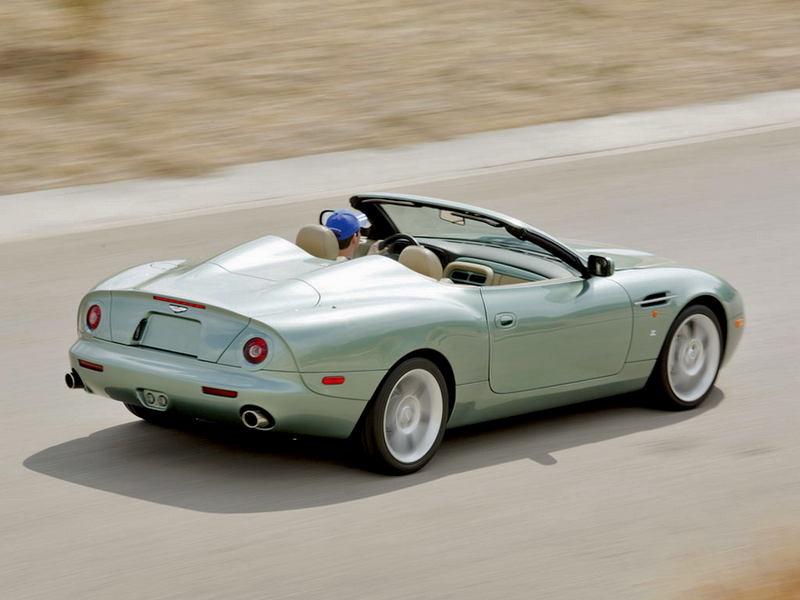 It was introduced at the Los Angeles Auto Showin January 2003, when it had no convertible top at all. 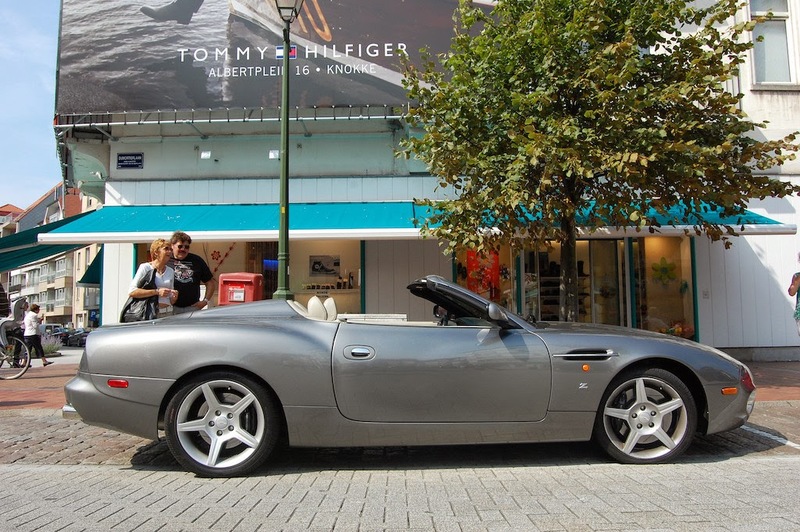 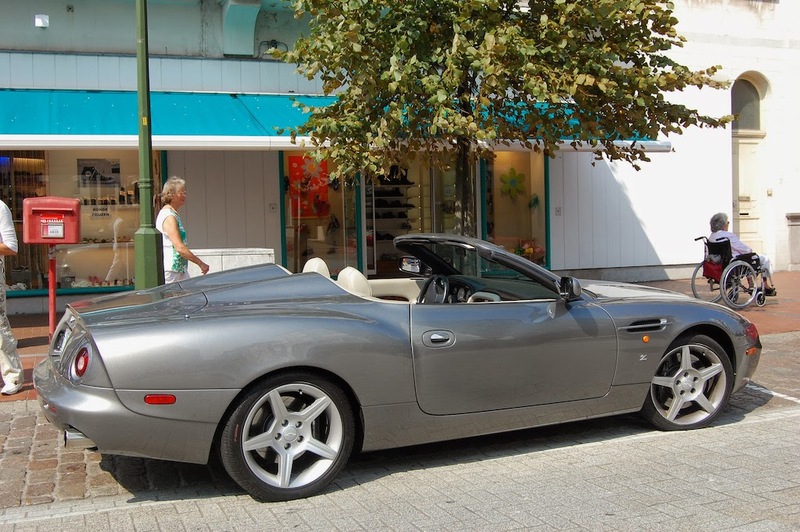 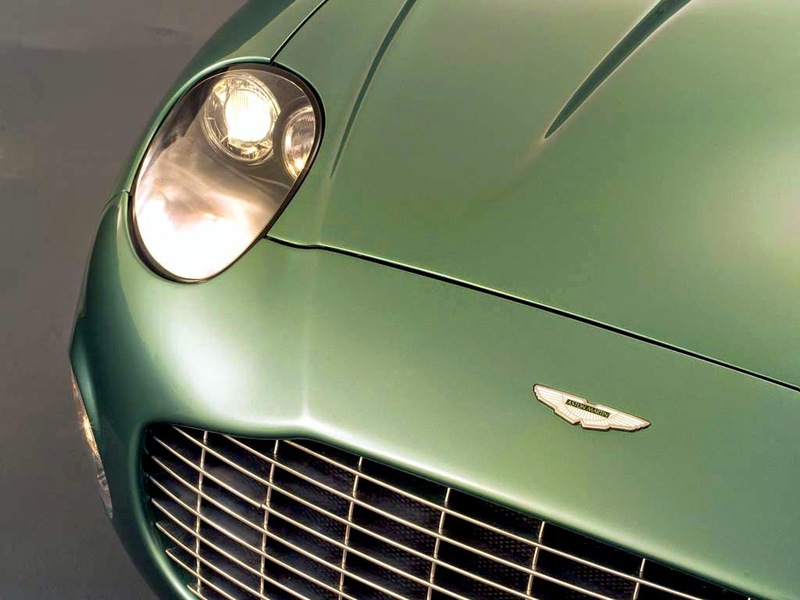 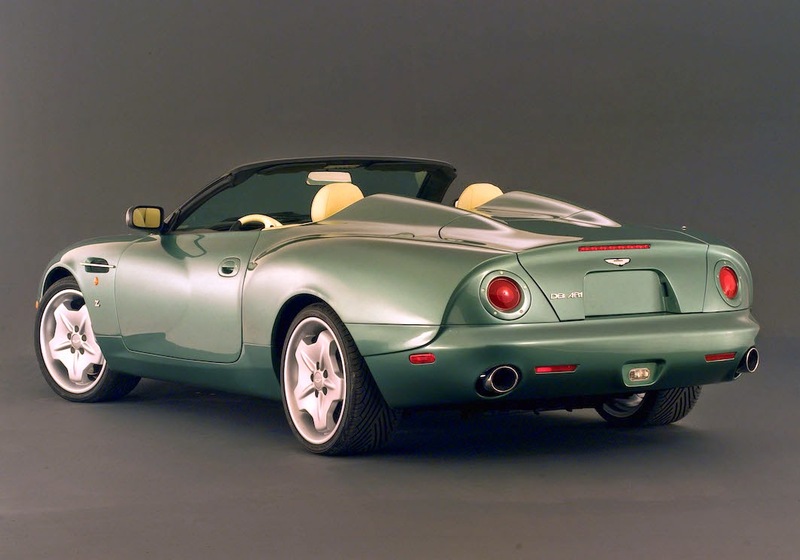 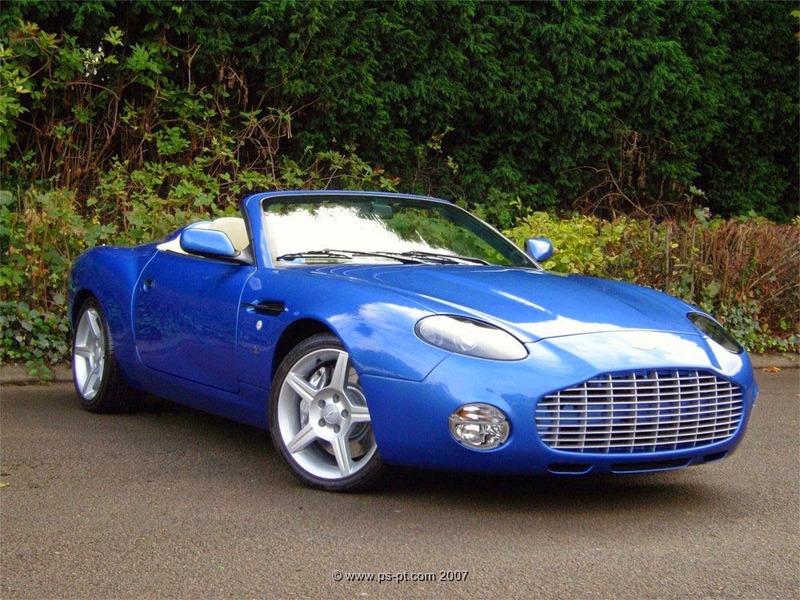 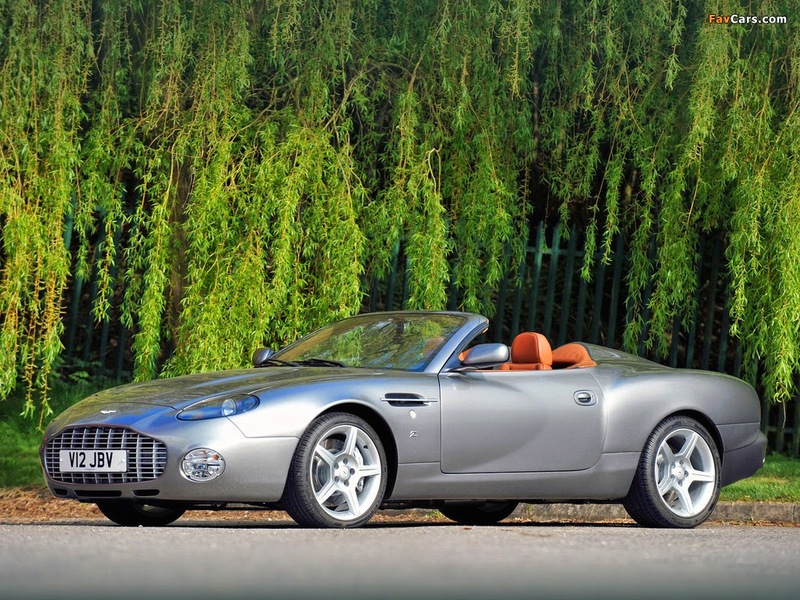 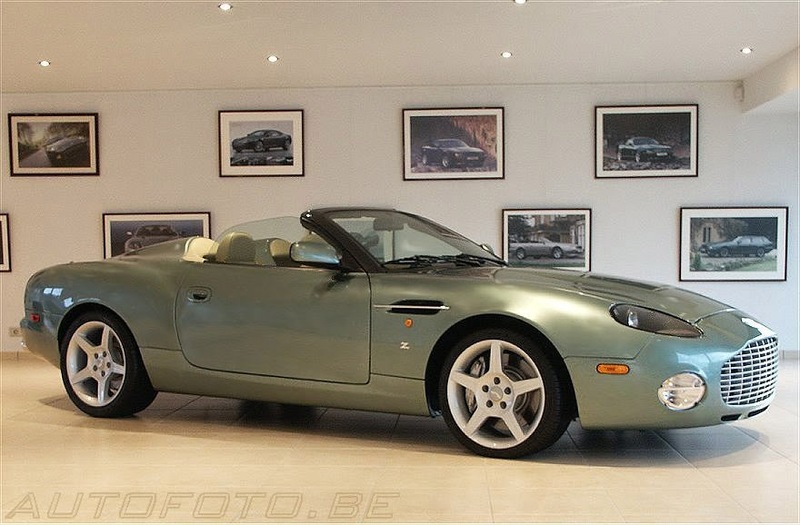 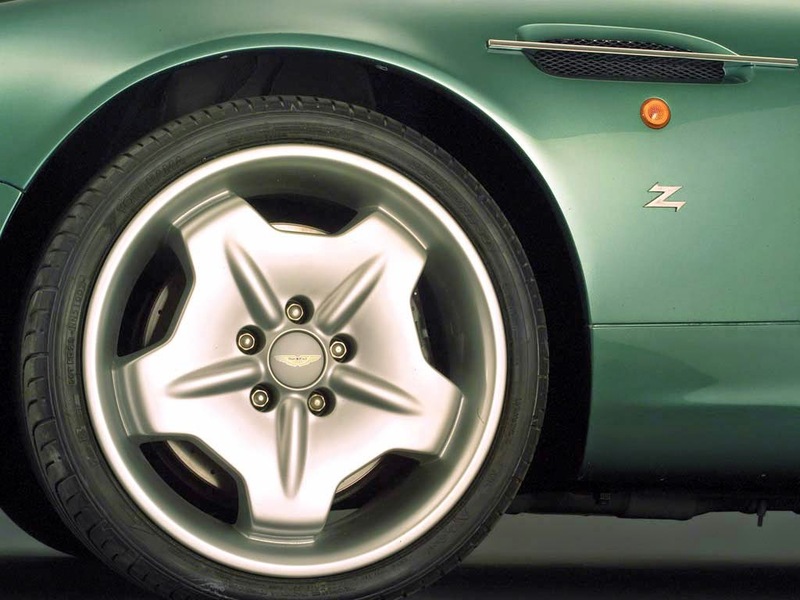 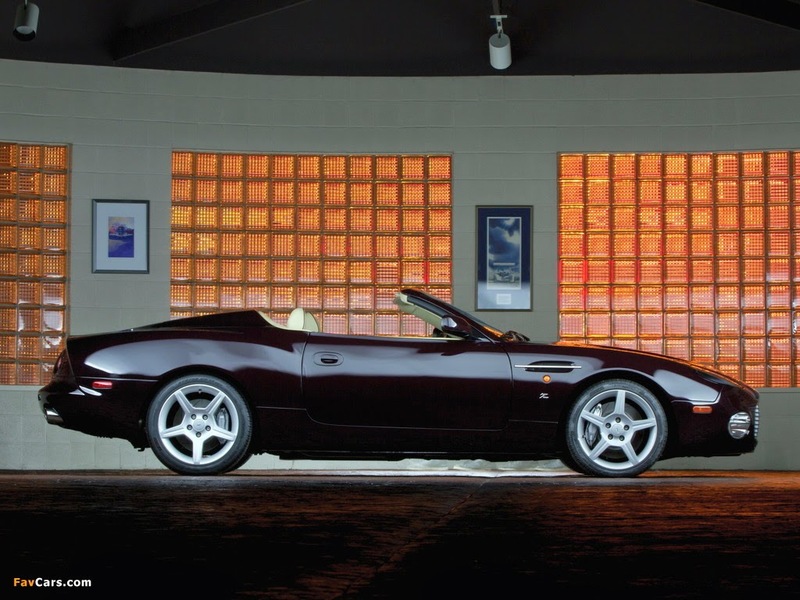 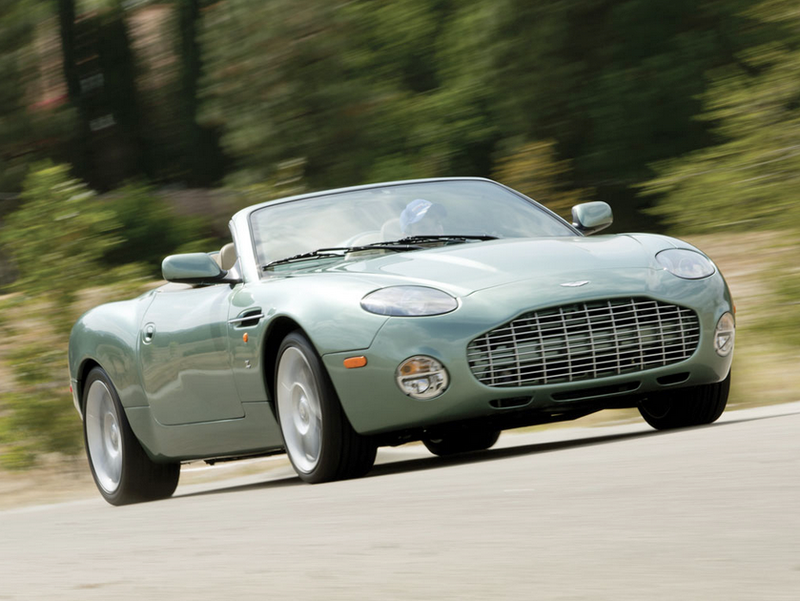 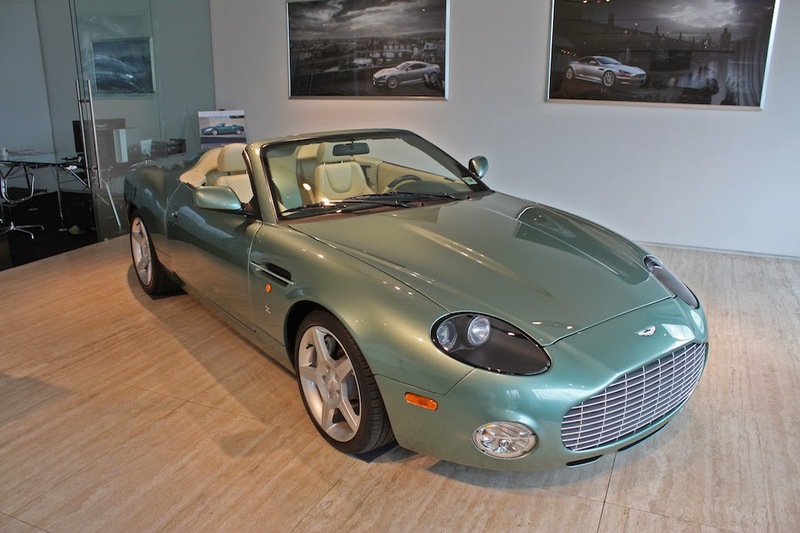 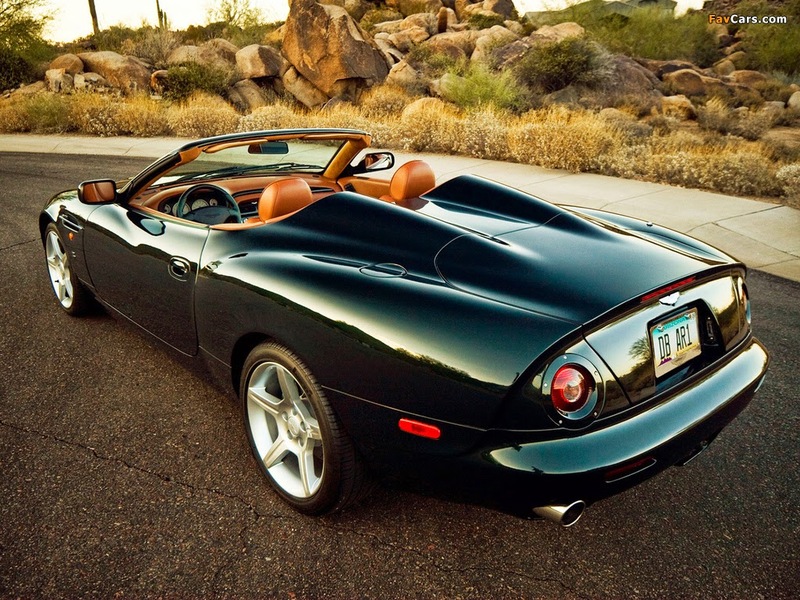 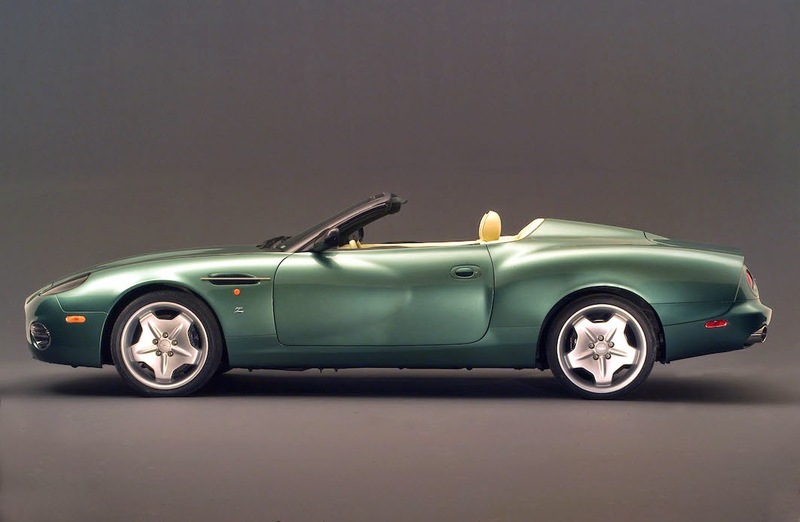 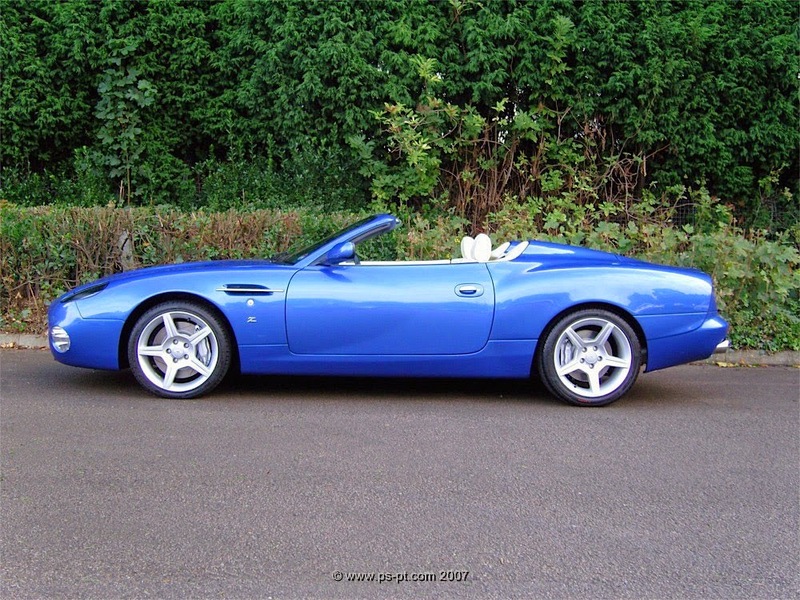 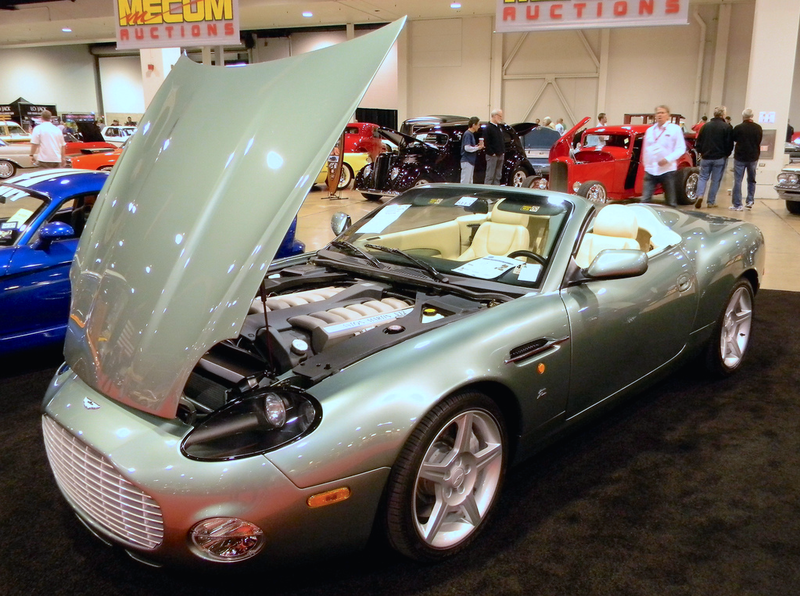 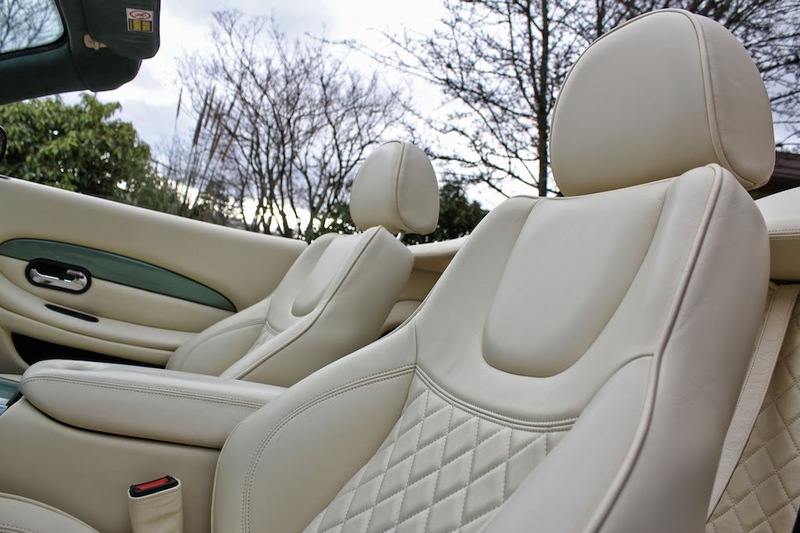 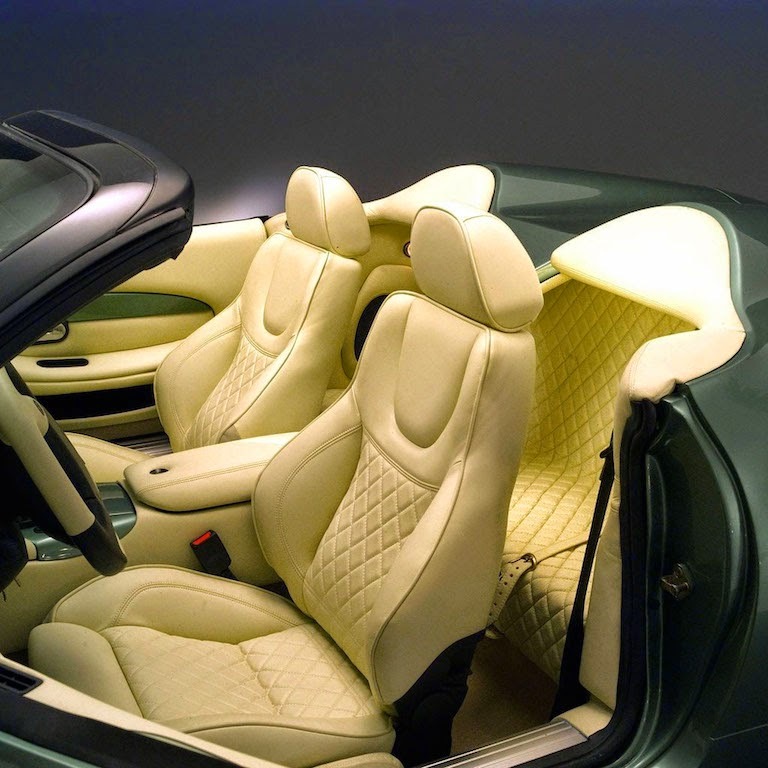 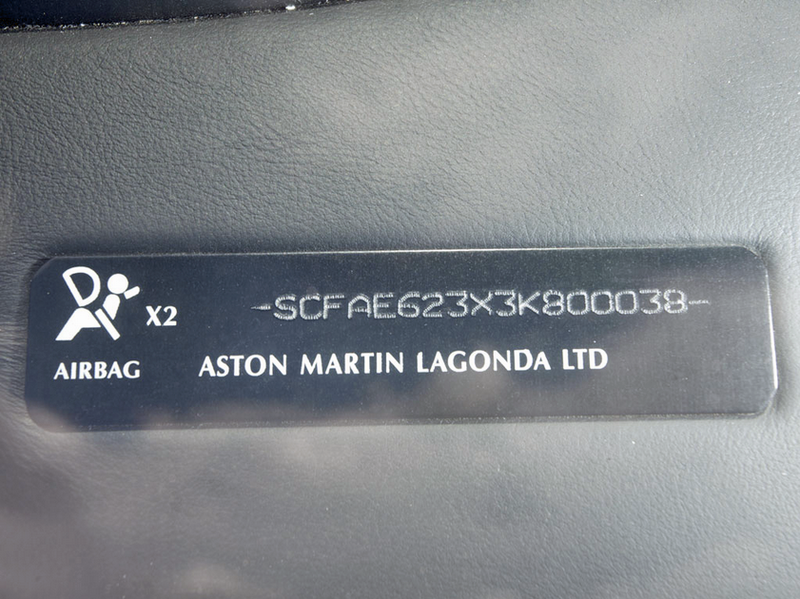 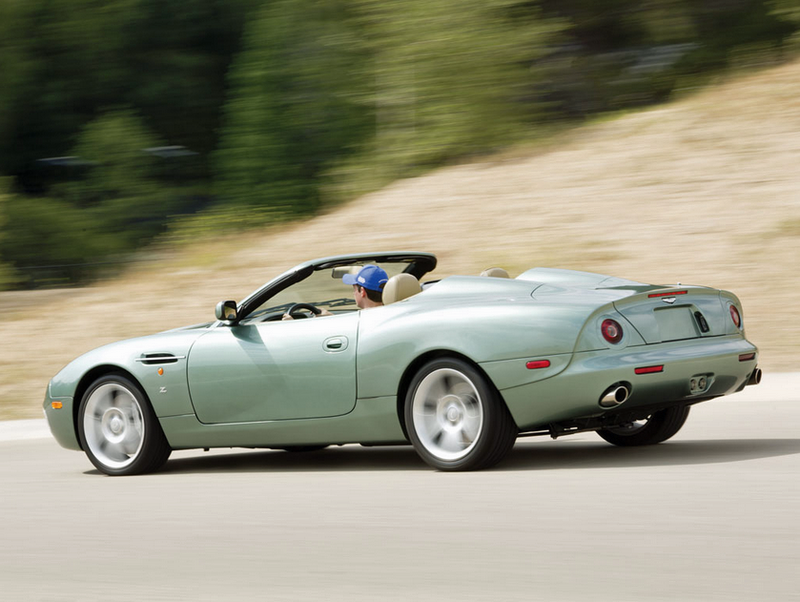 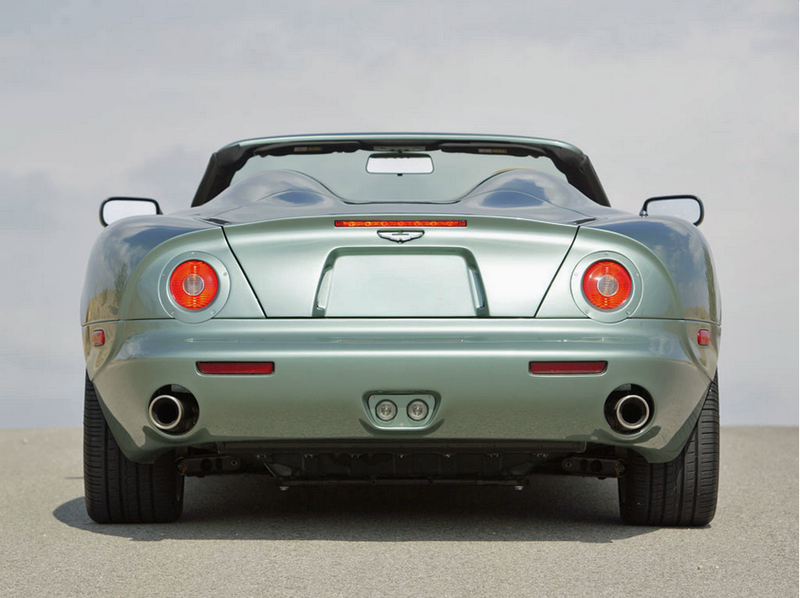 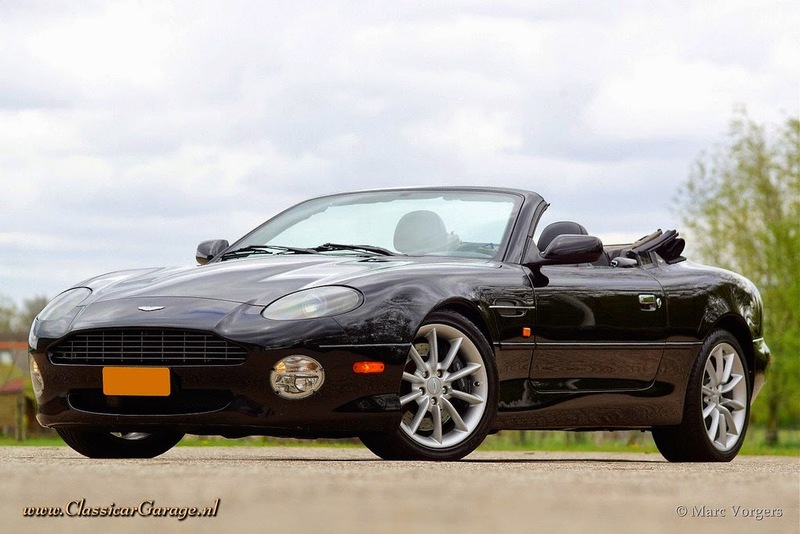 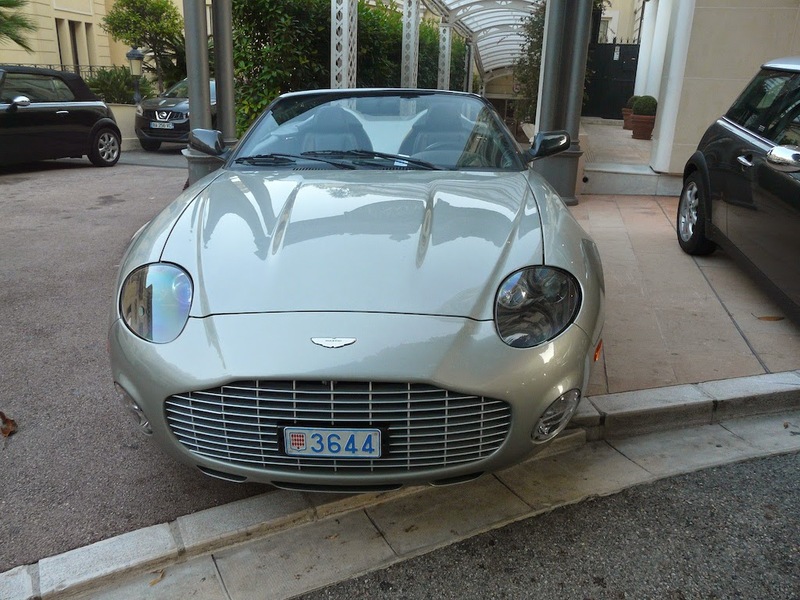 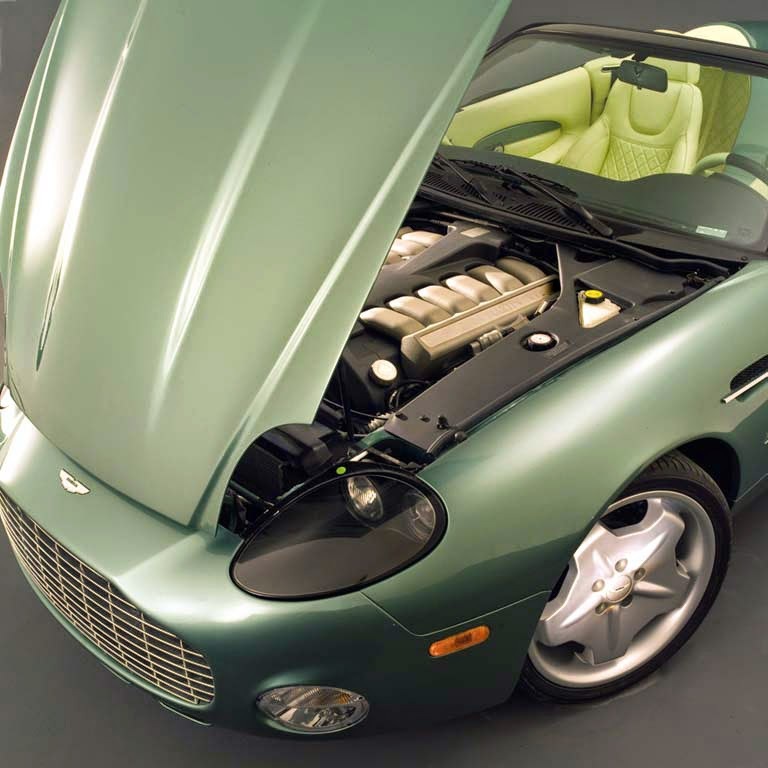 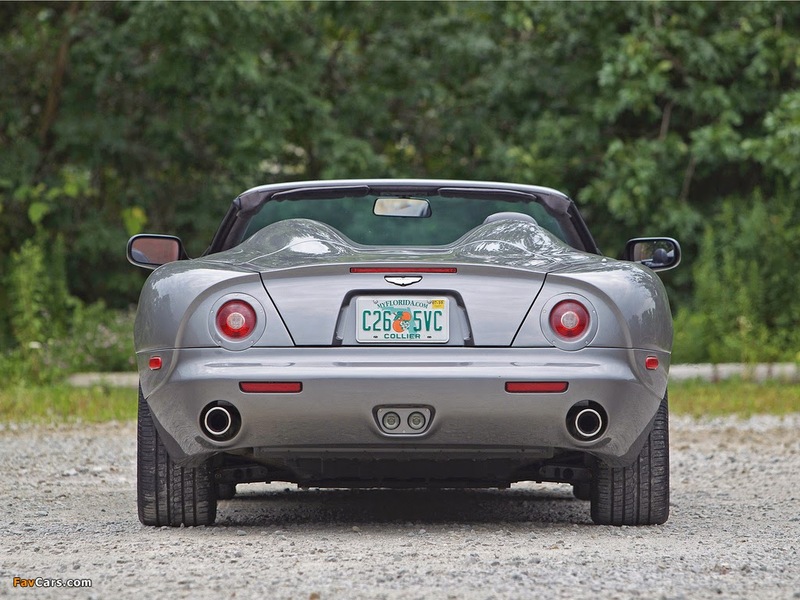 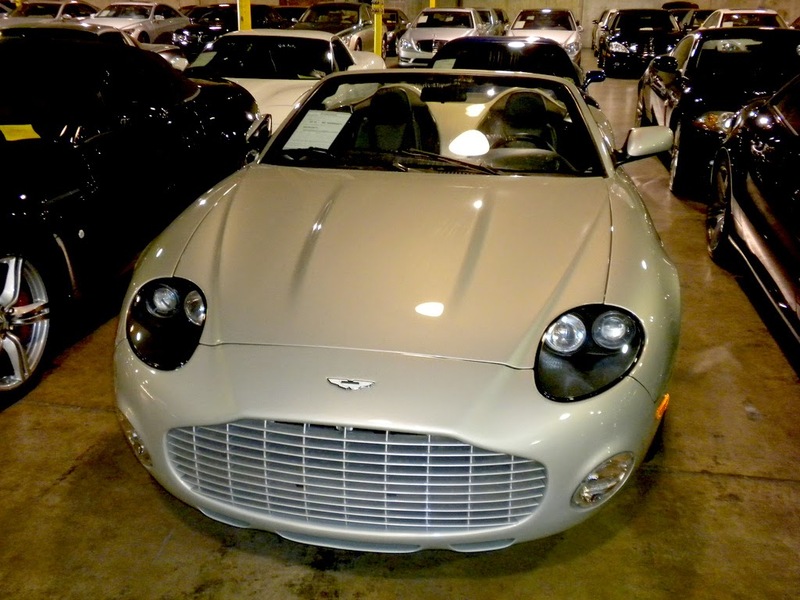 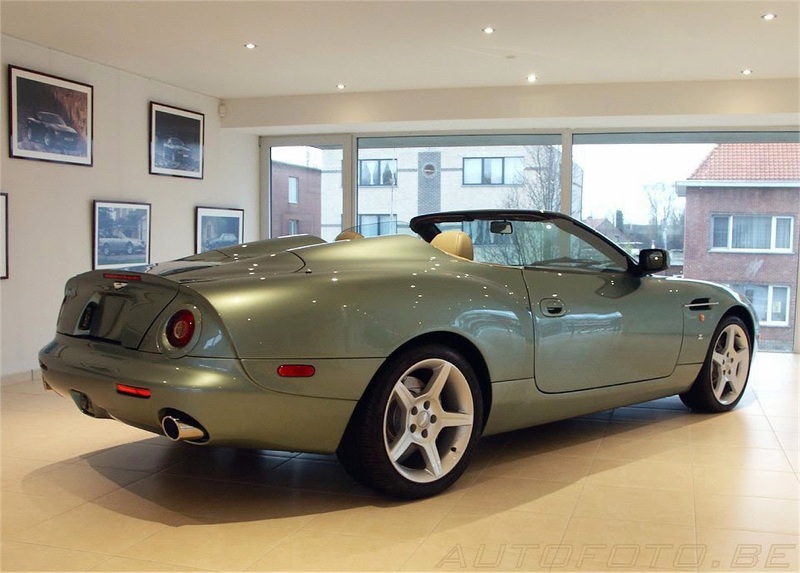 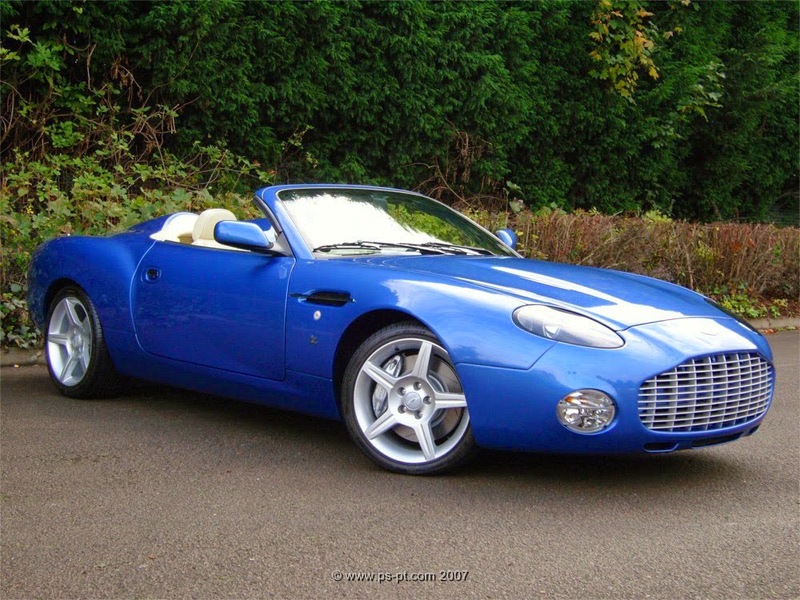 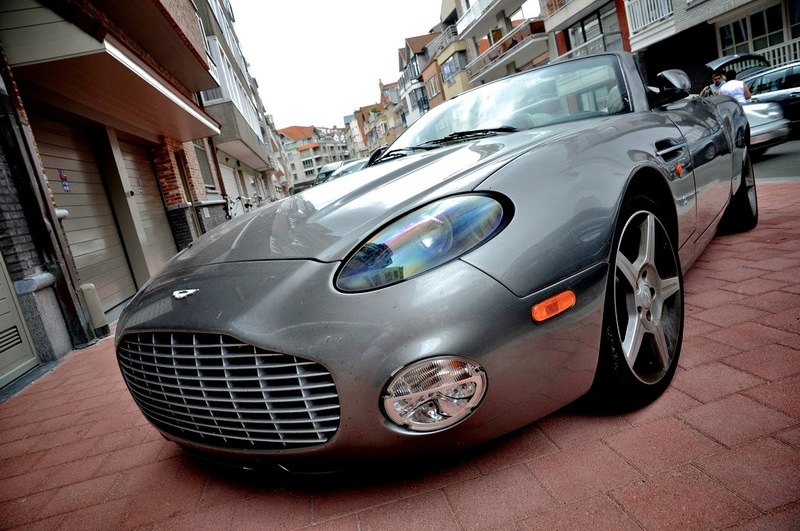 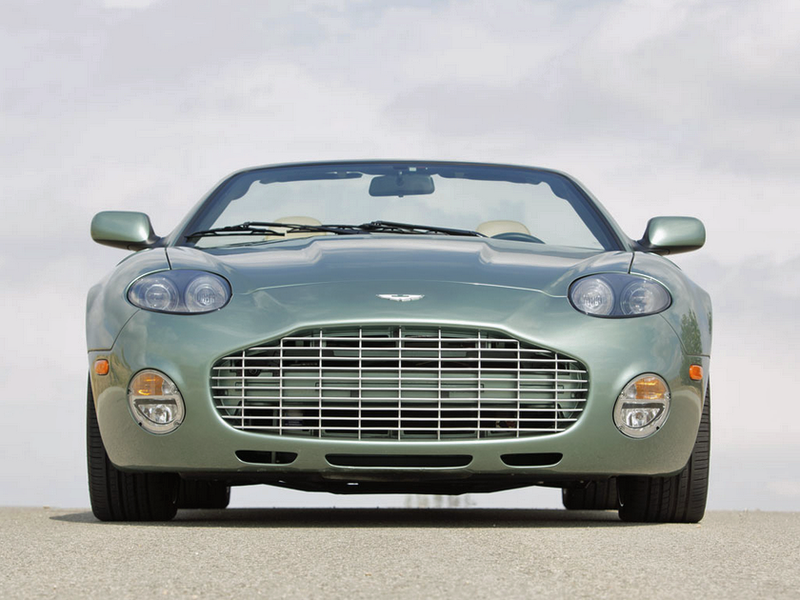 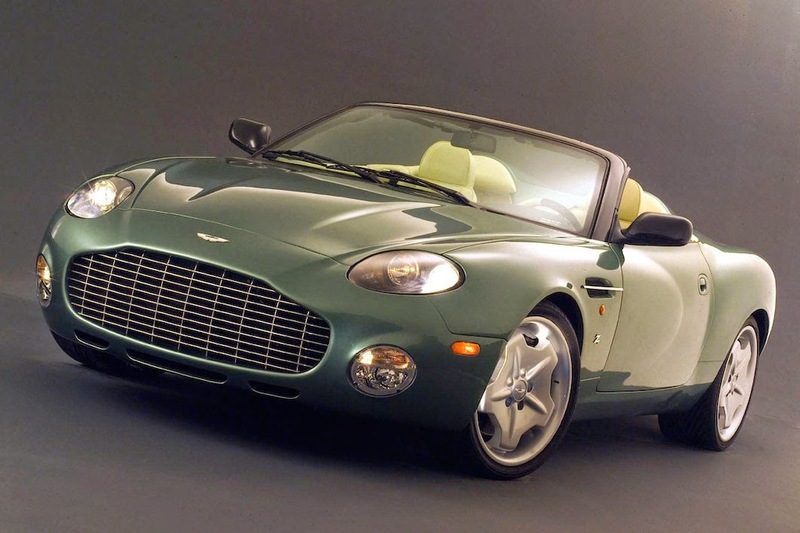 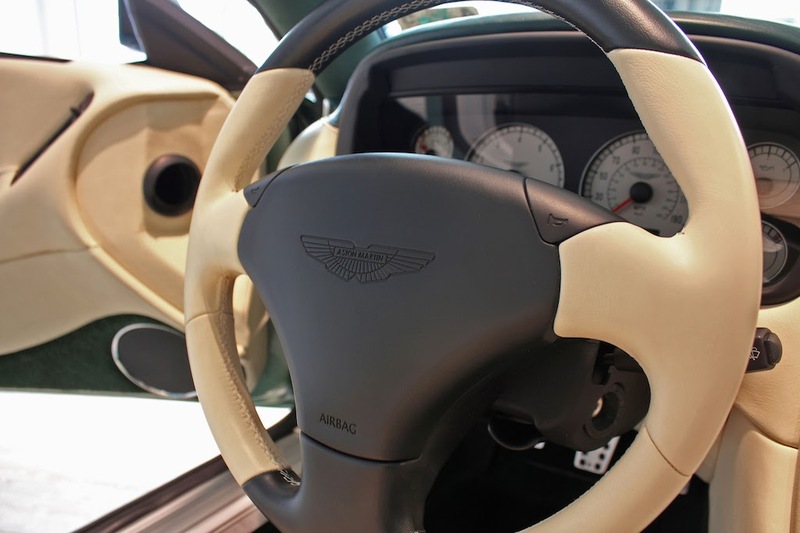 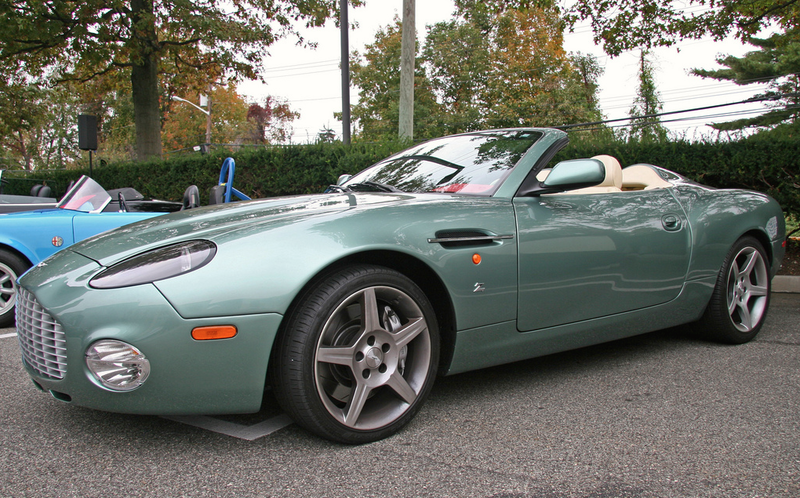 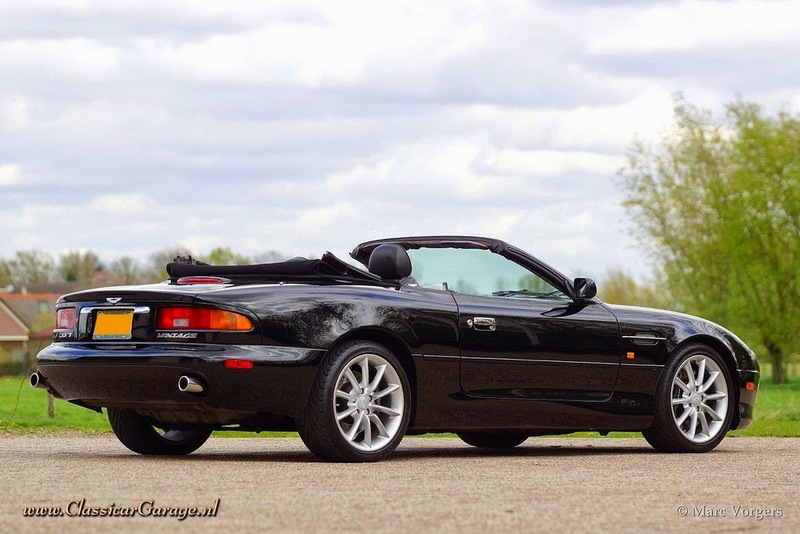 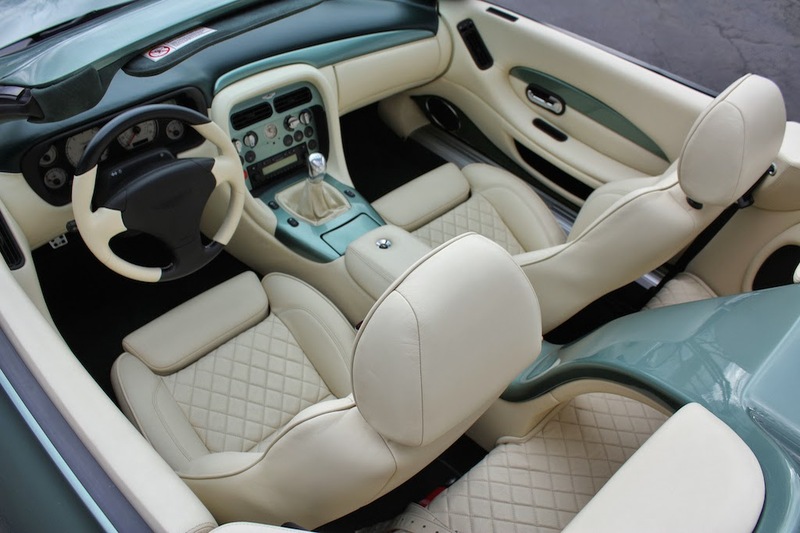 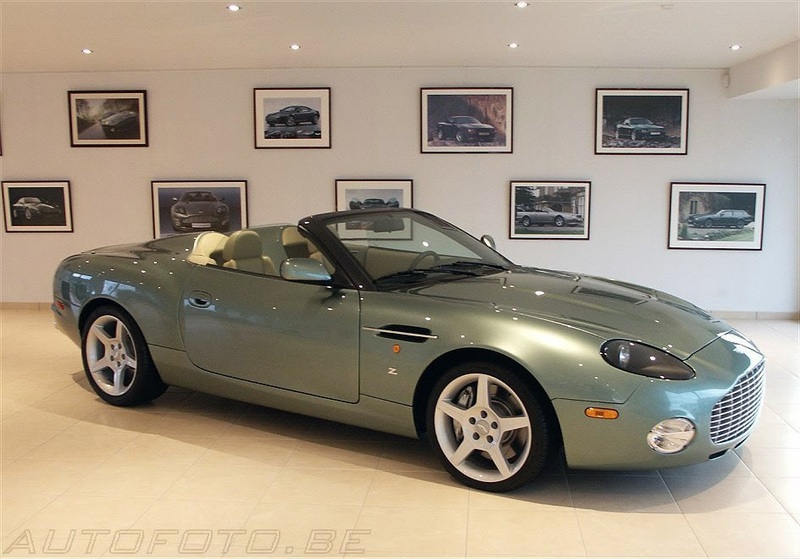 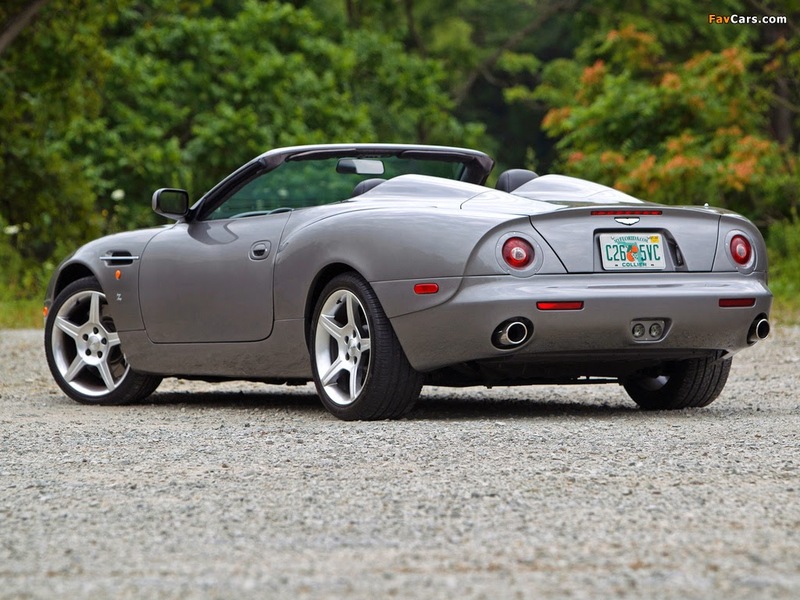 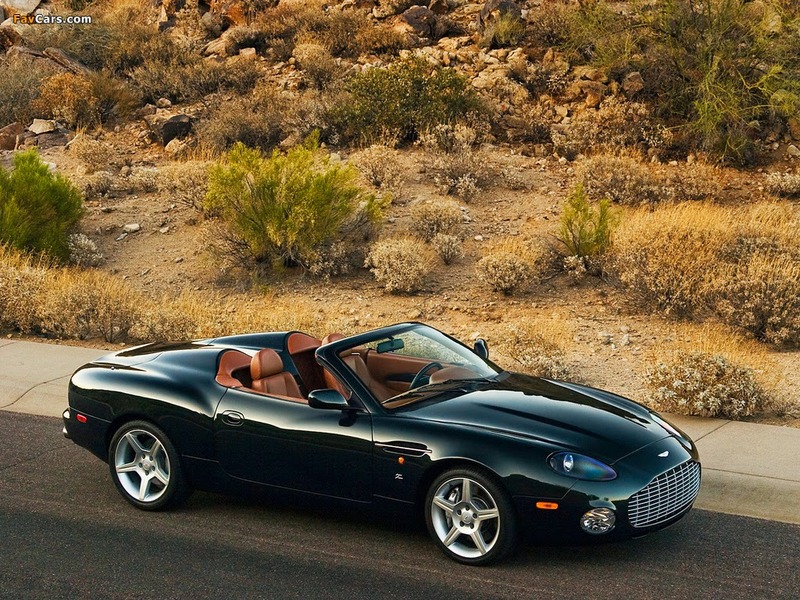 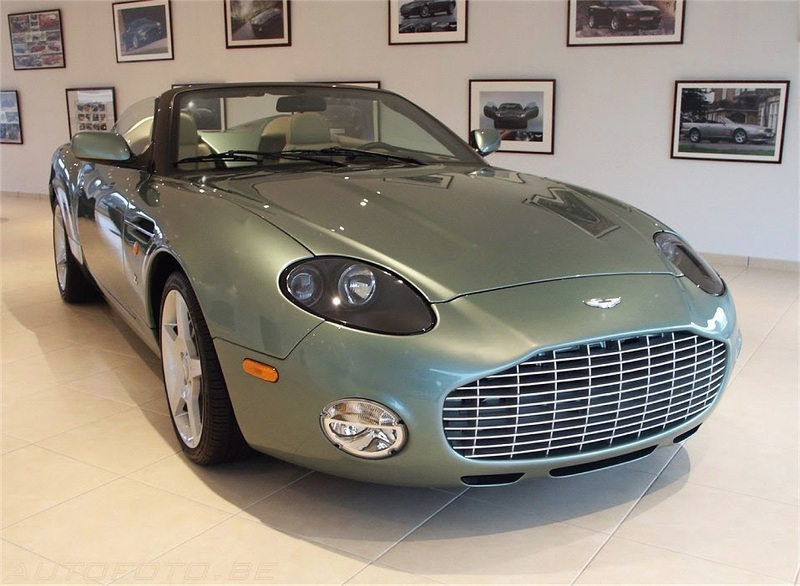 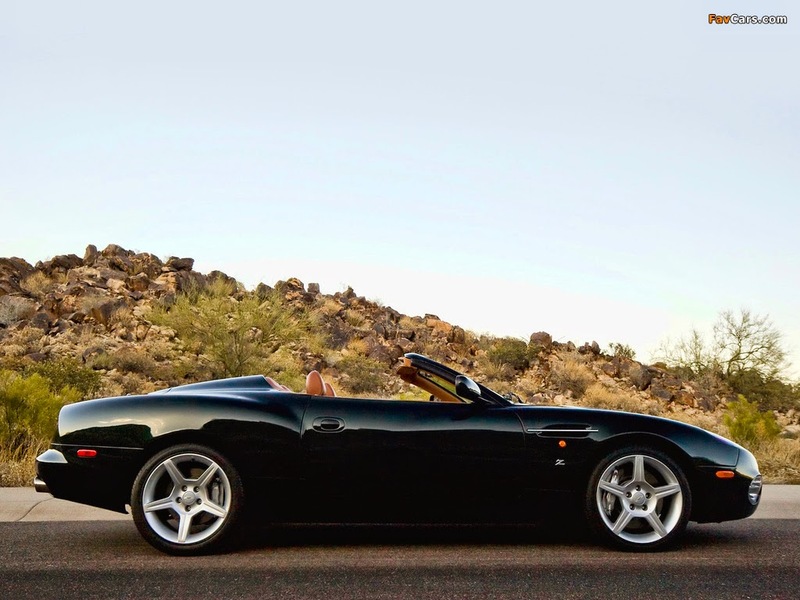 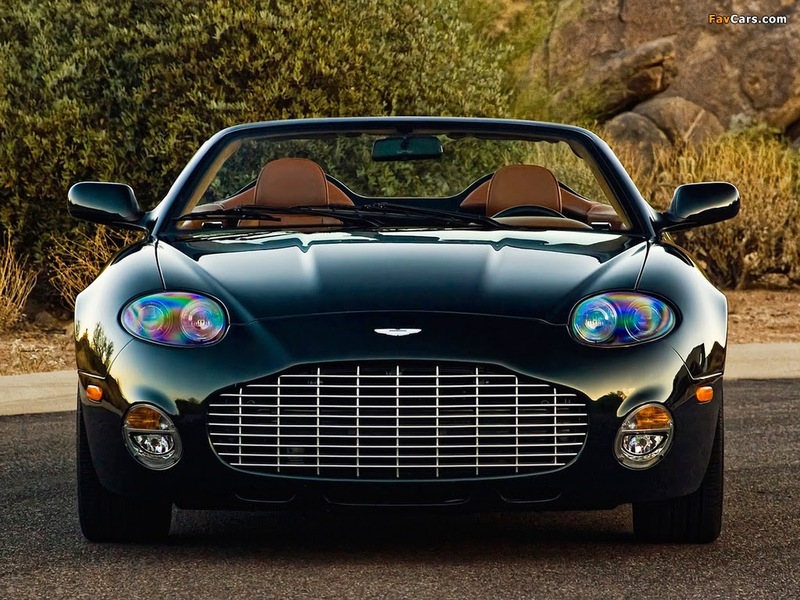 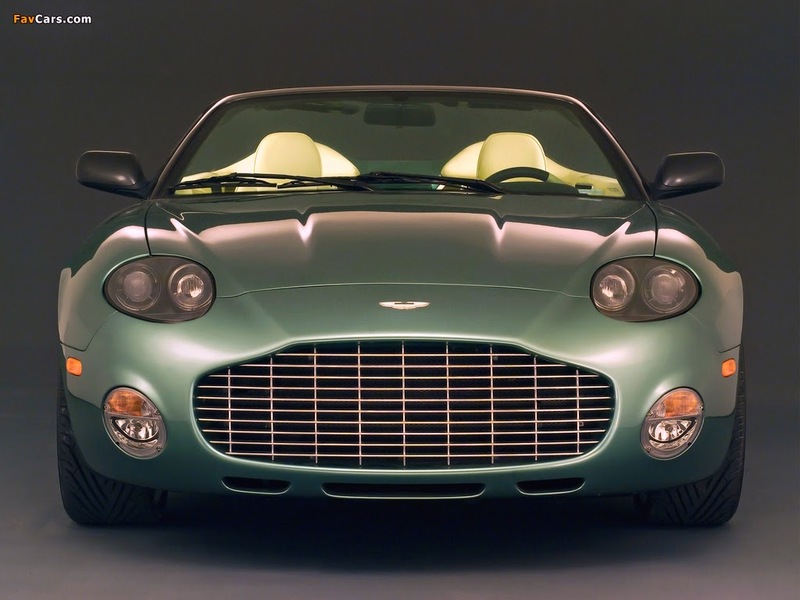 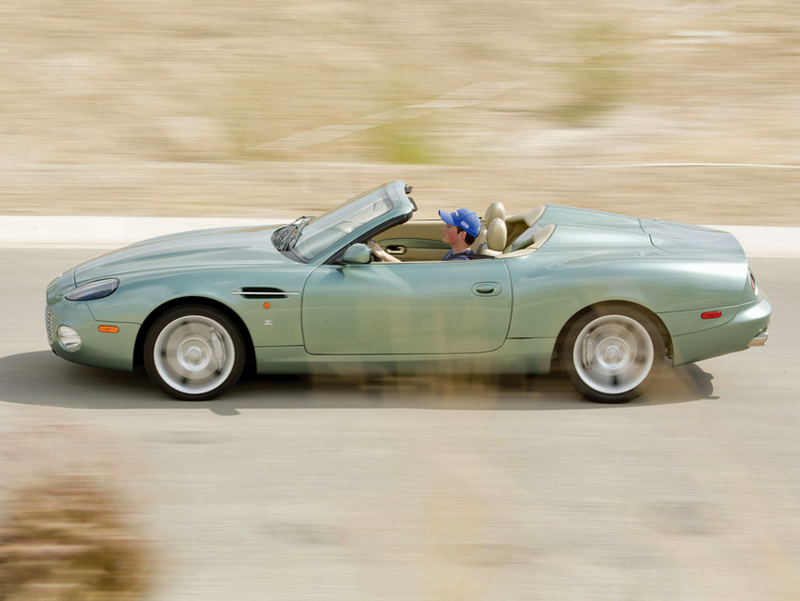 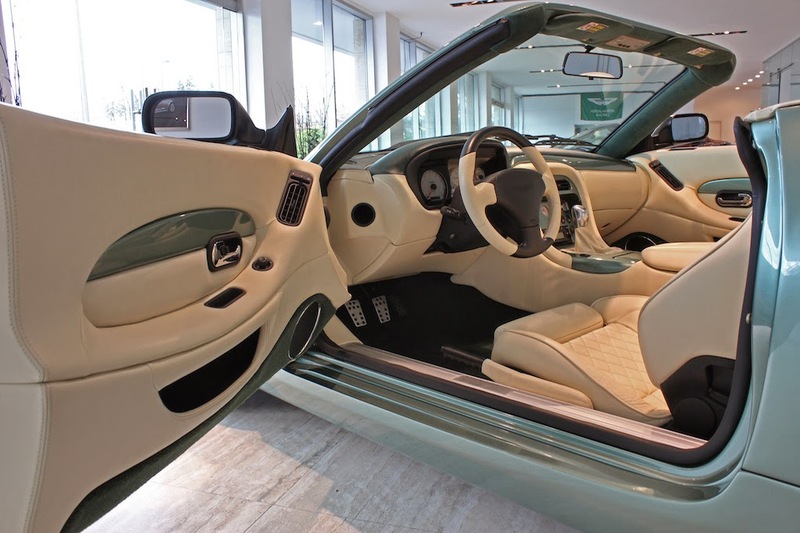 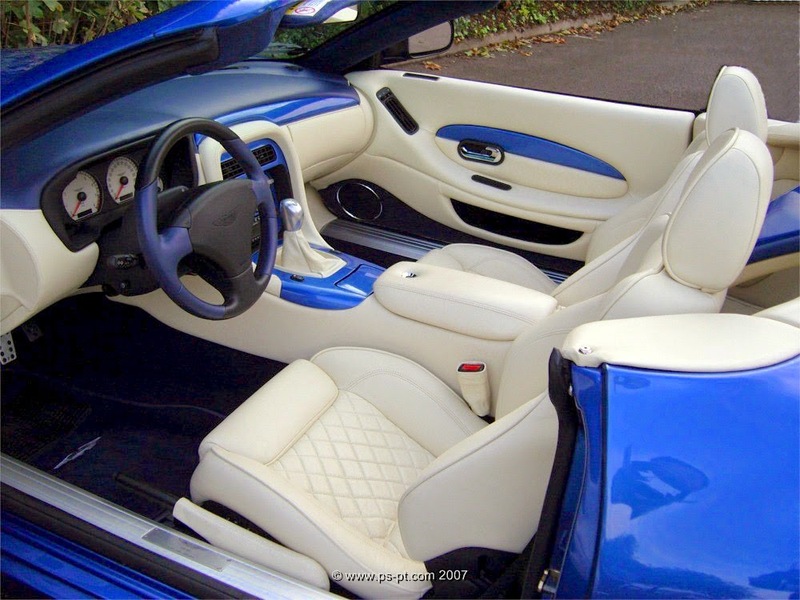 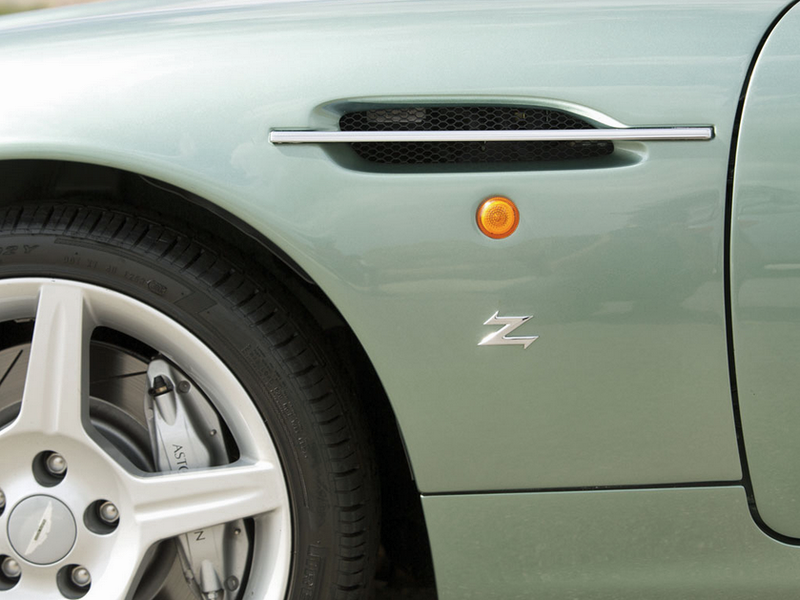 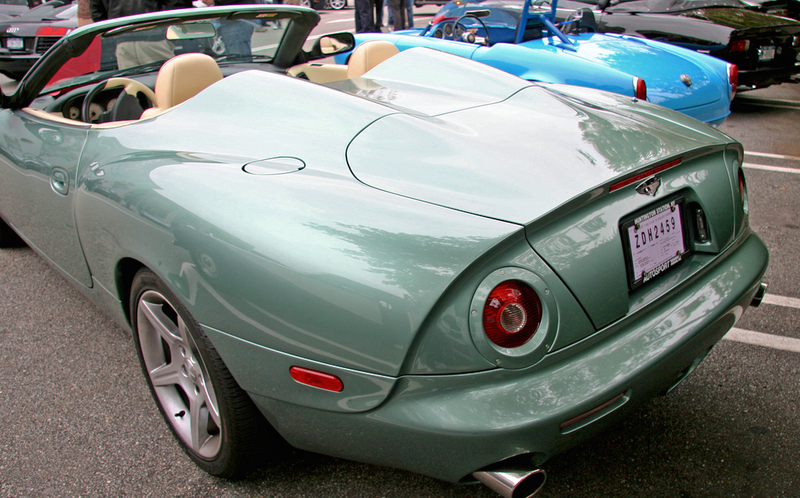 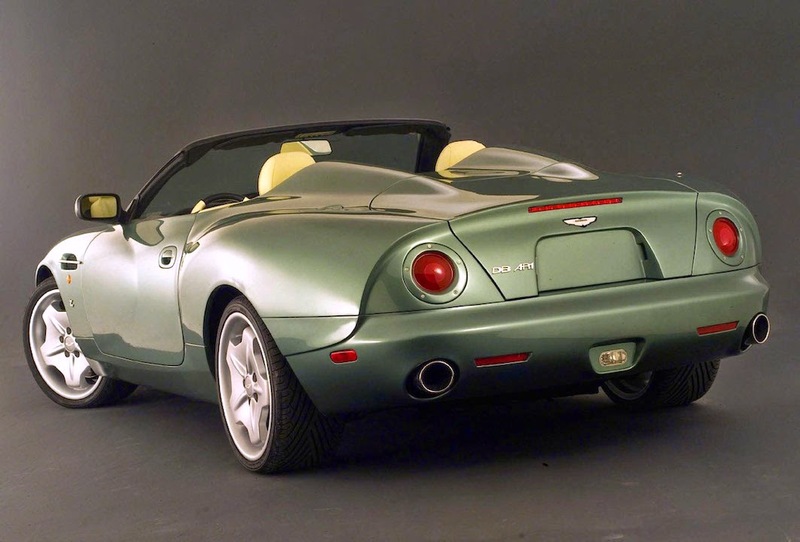 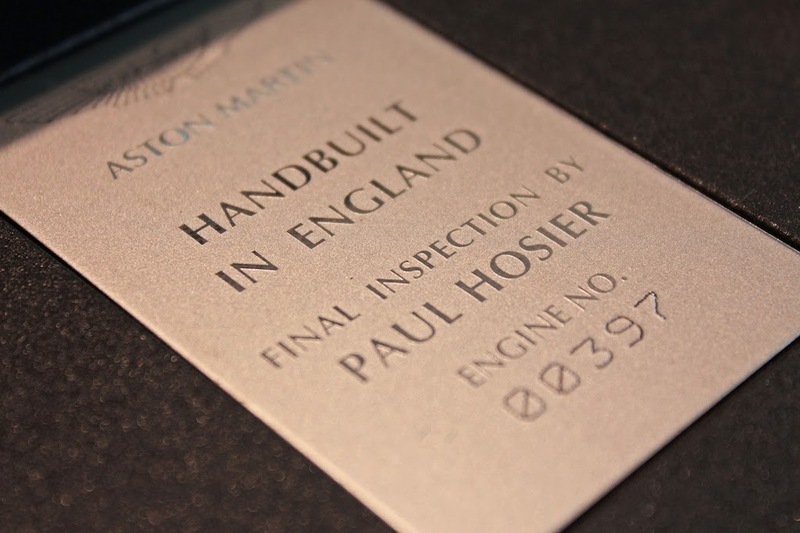 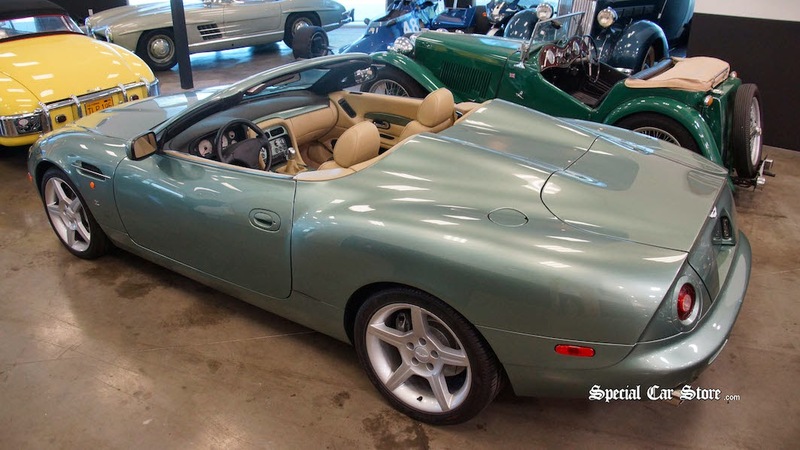 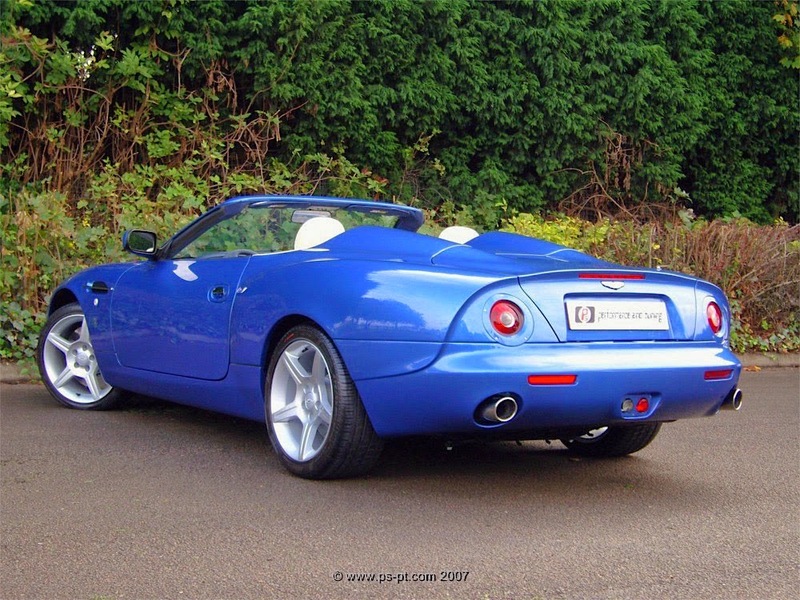 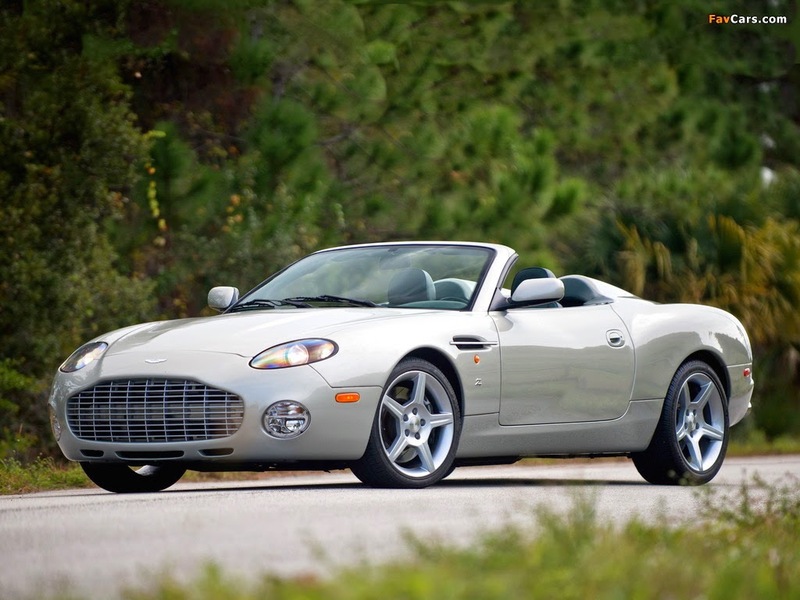 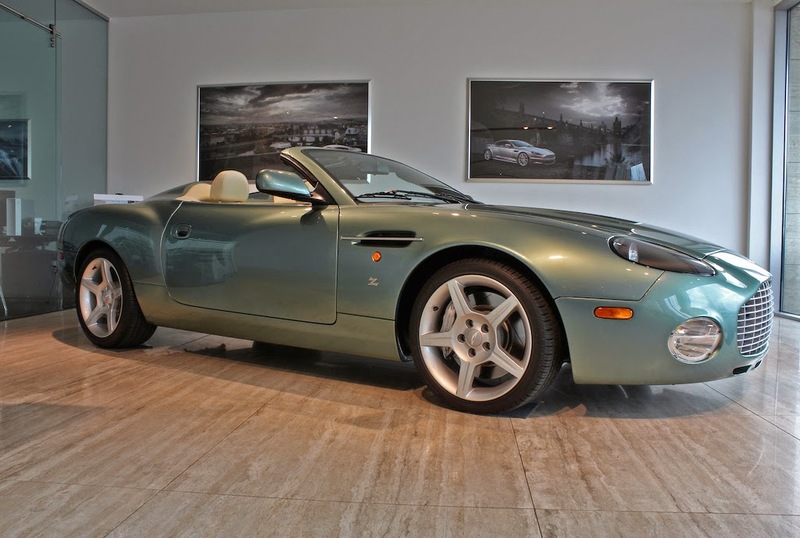 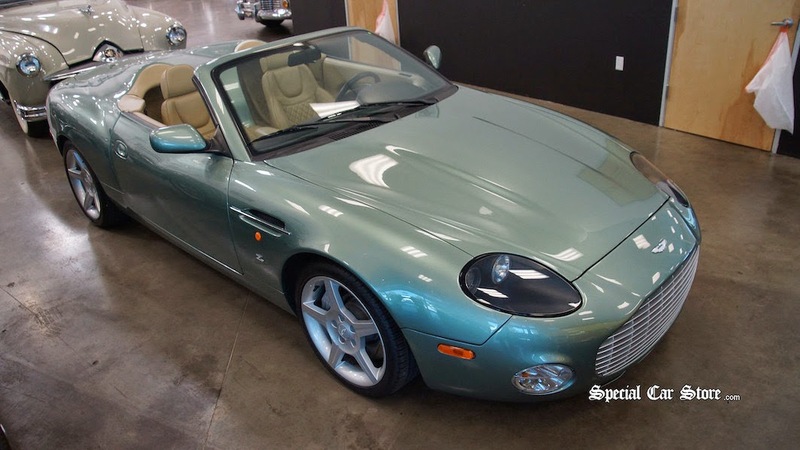 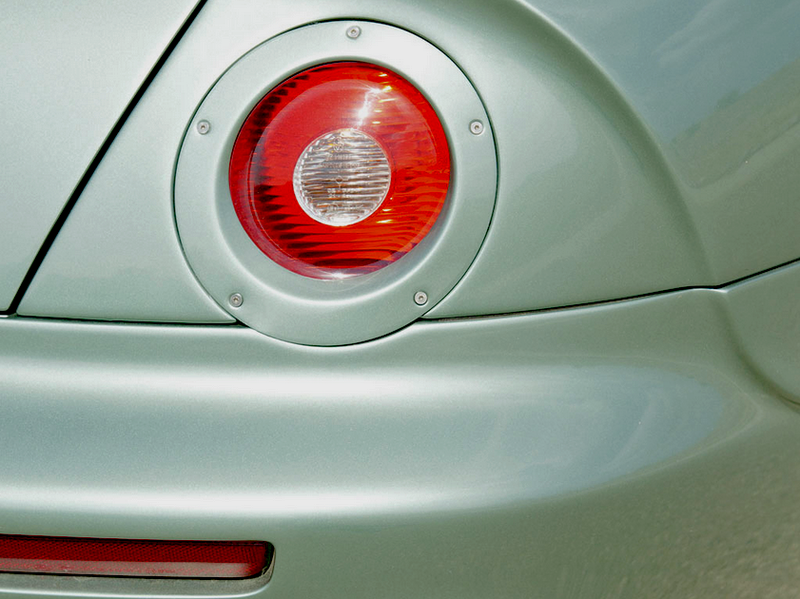 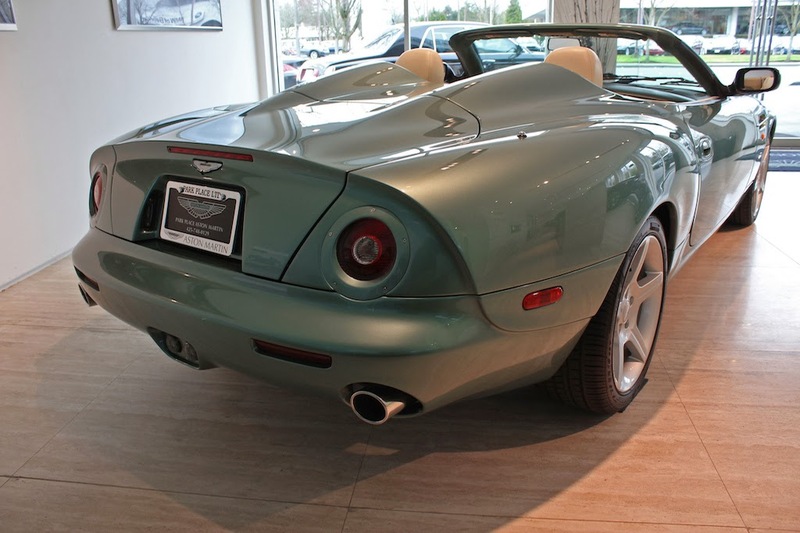 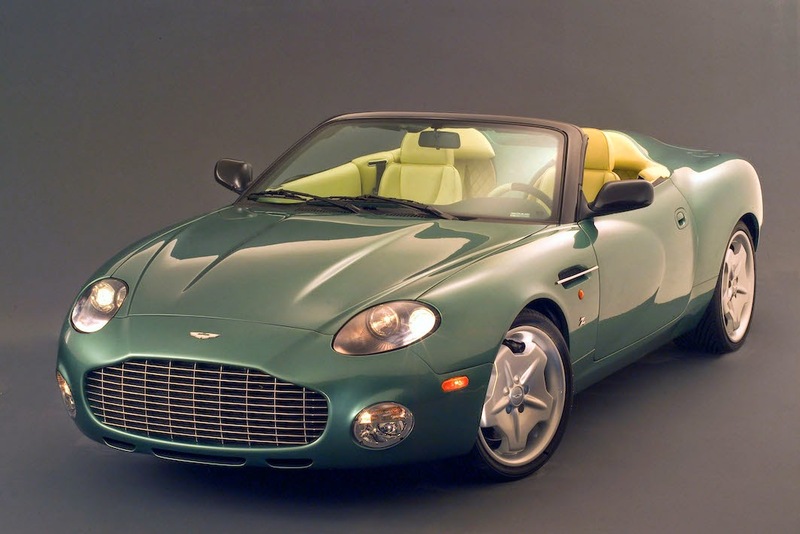 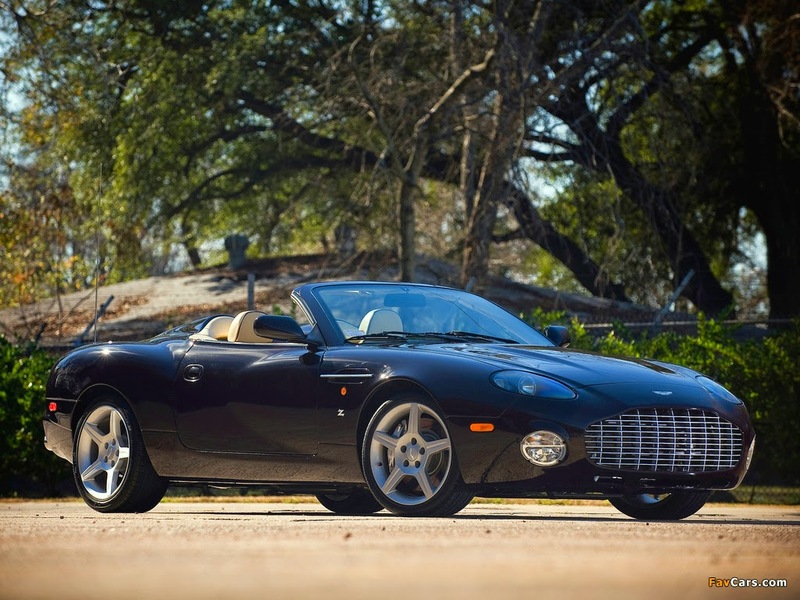 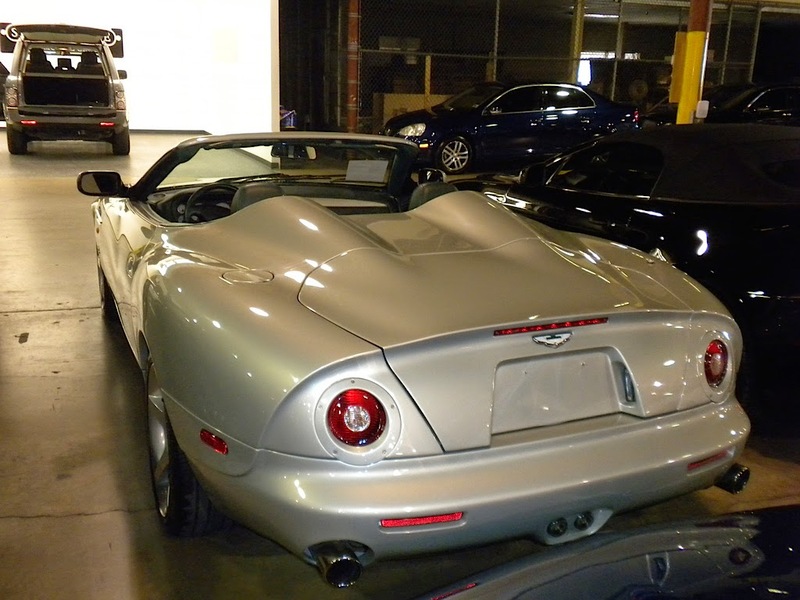 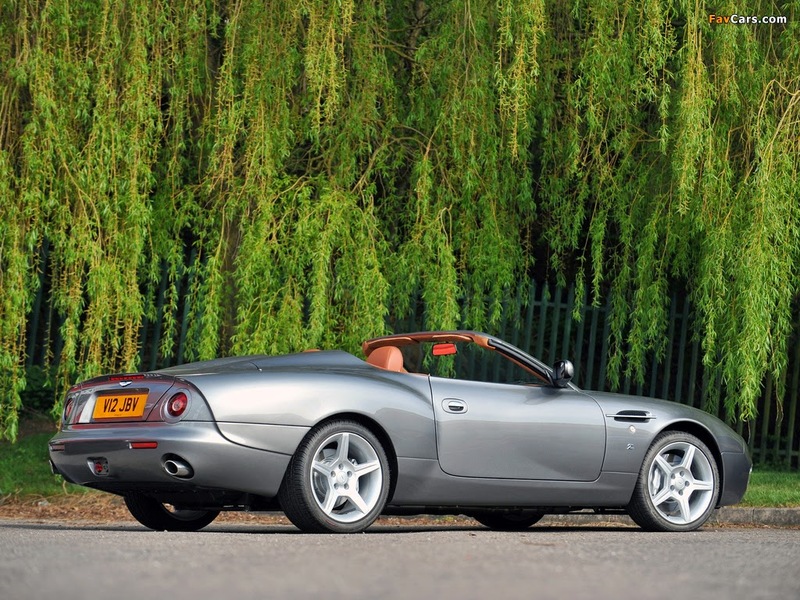 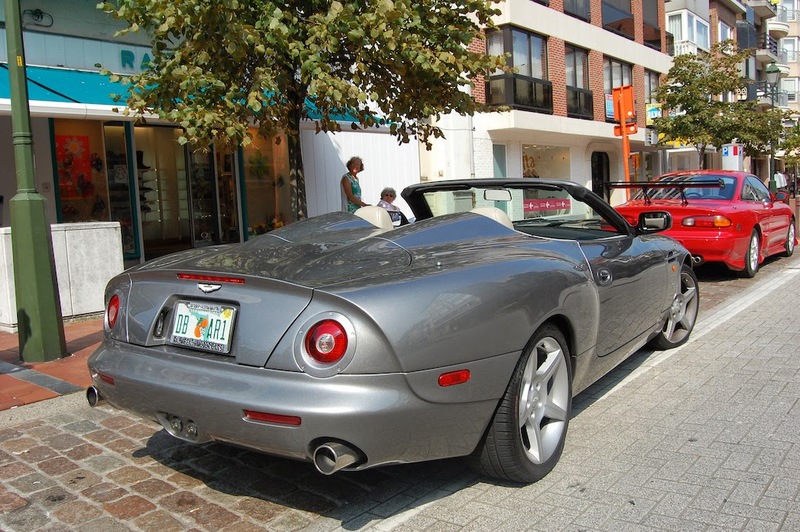 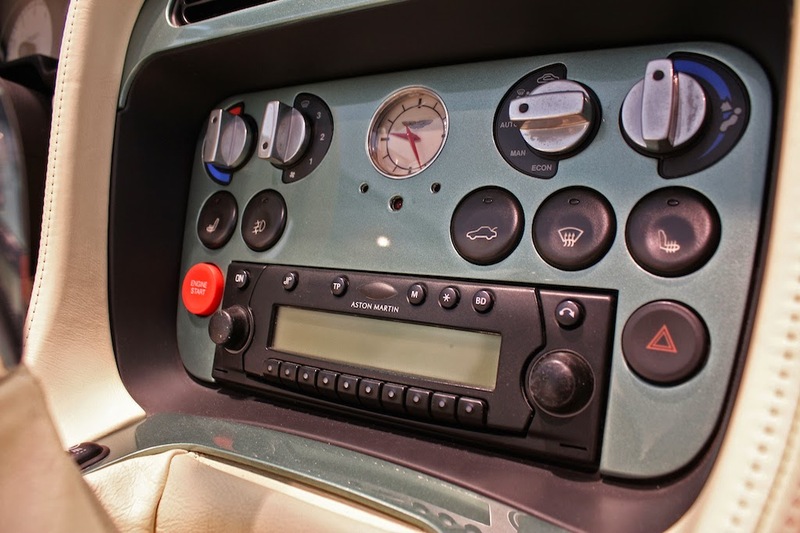 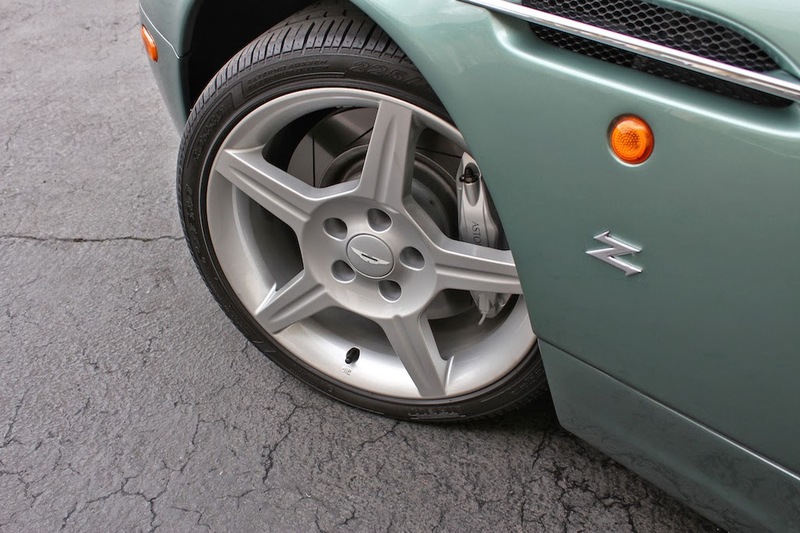 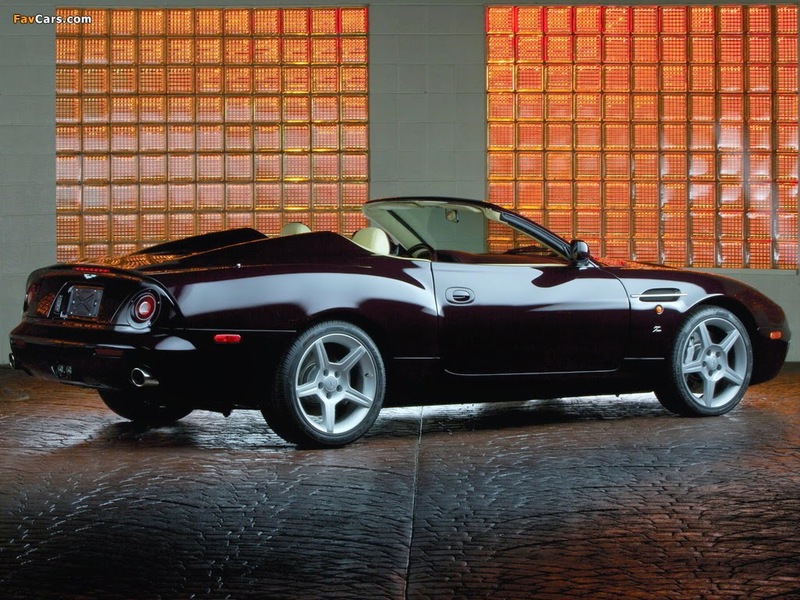 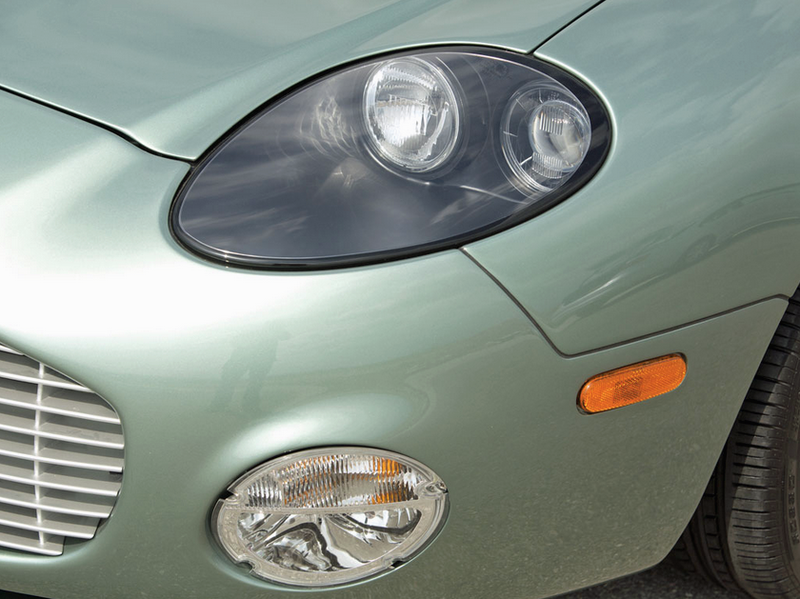 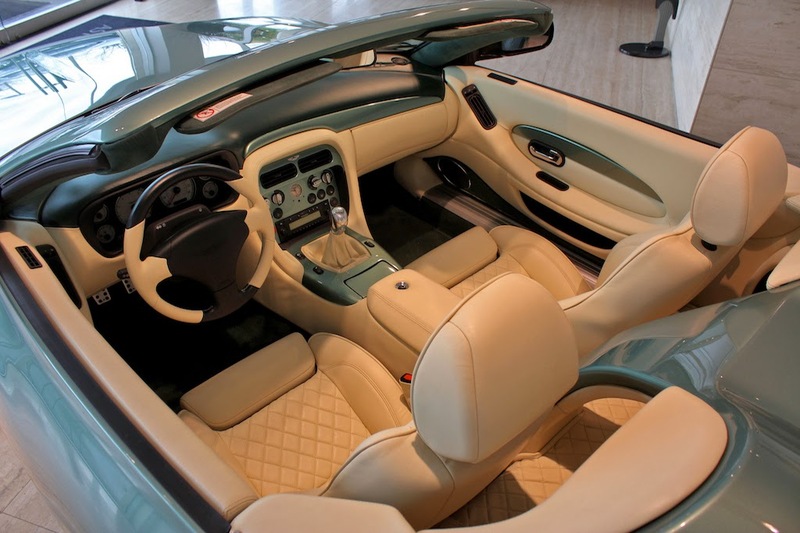 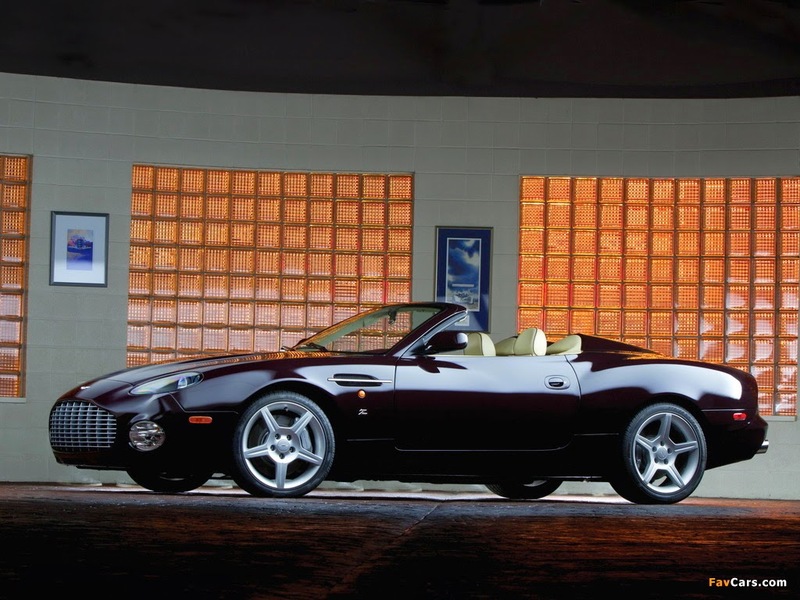 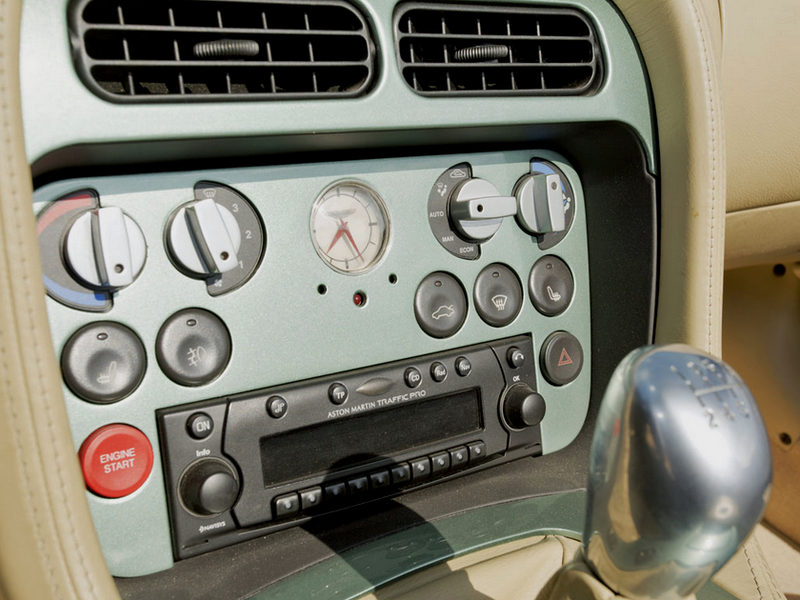 The Zagato press release of January 2003 states: “It is based on the current DB7 Vantage Volante (convertible) and boasts revised bodystyle with coachwork by Zagato”. 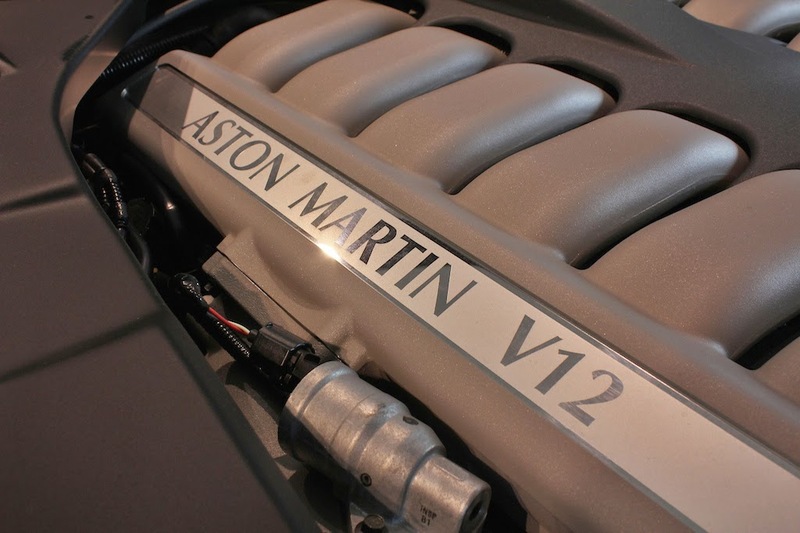 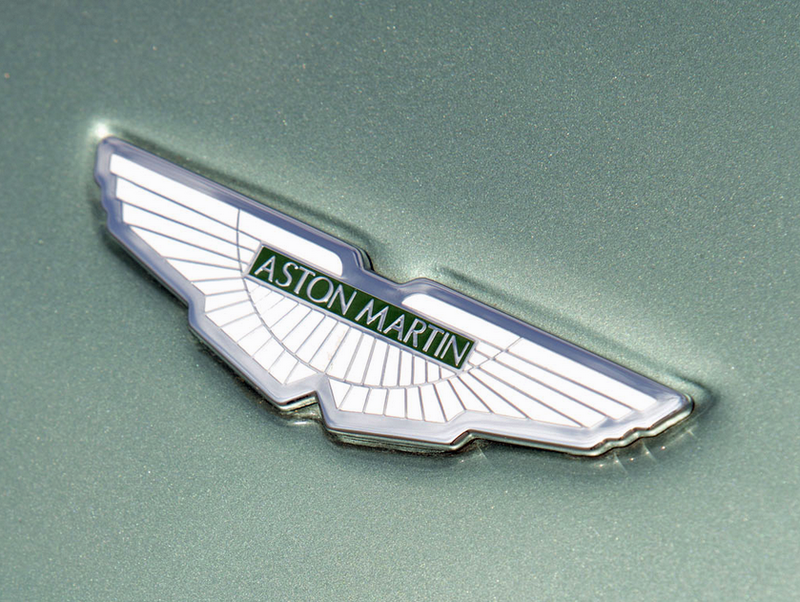 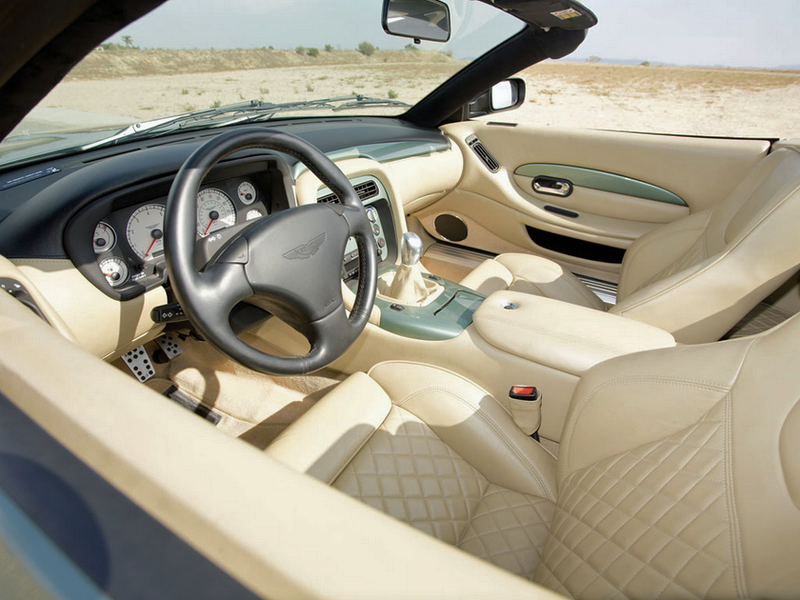 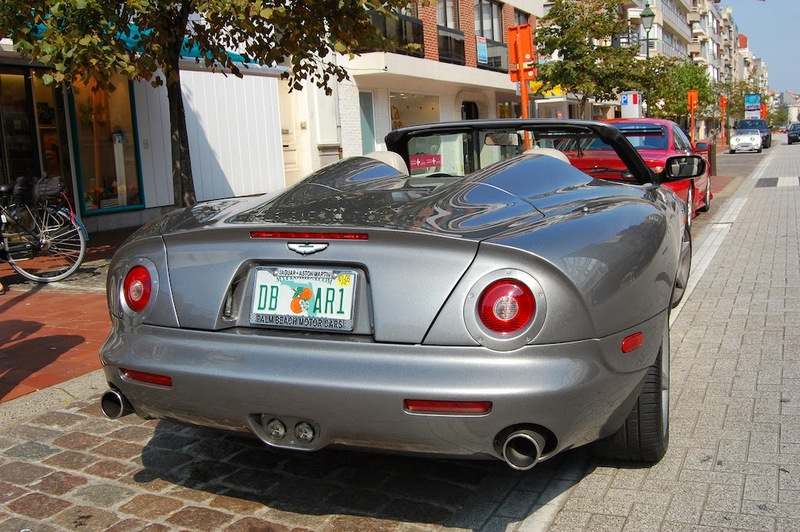 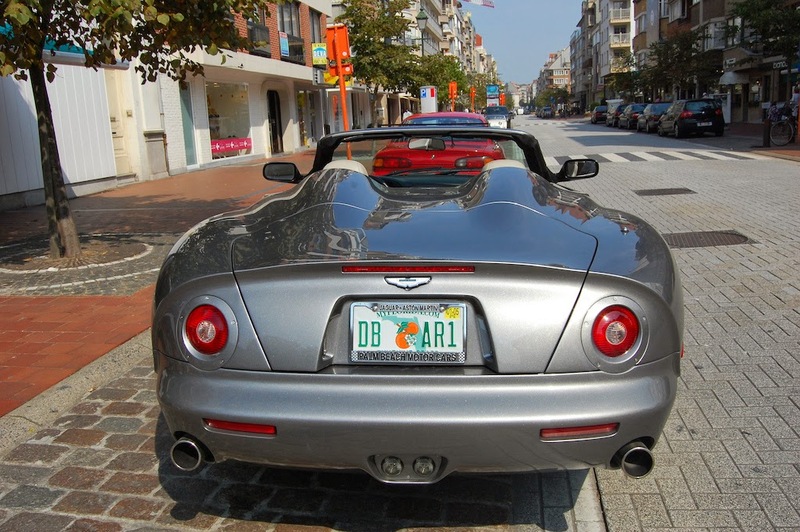 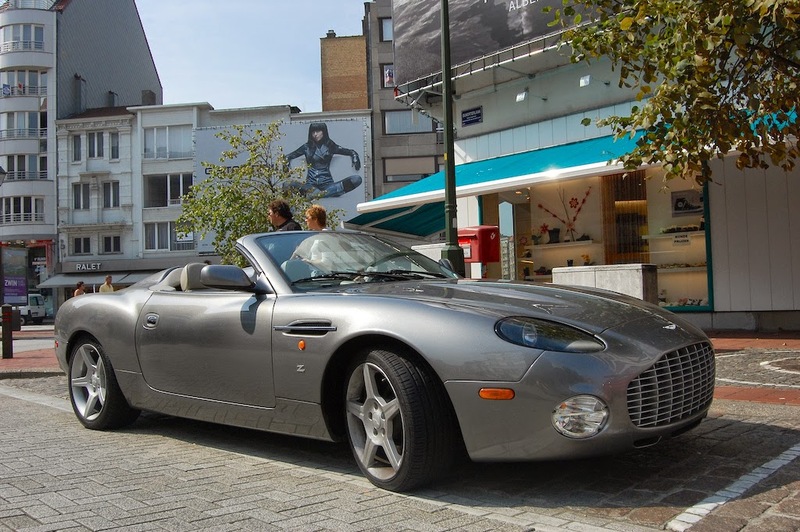 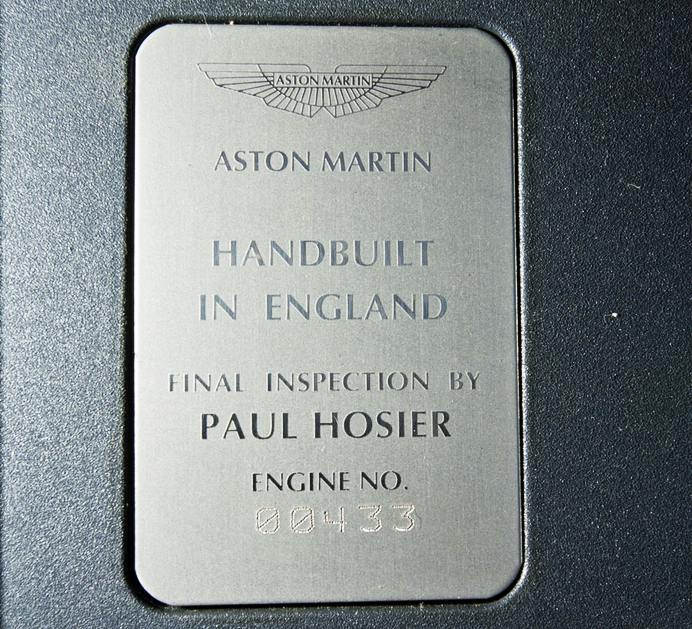 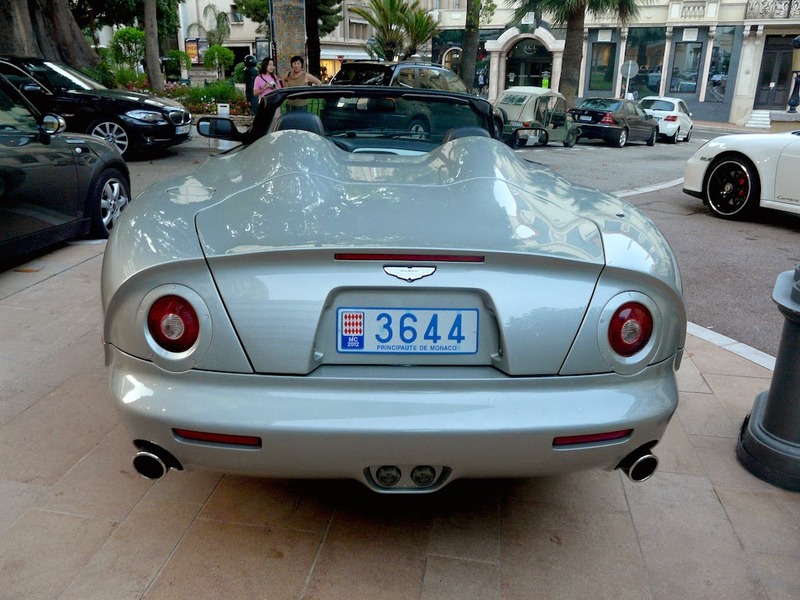 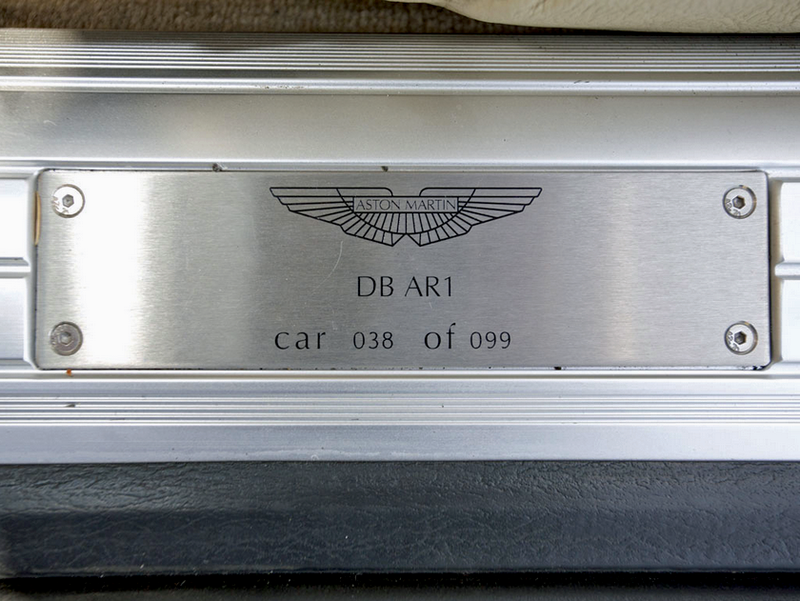 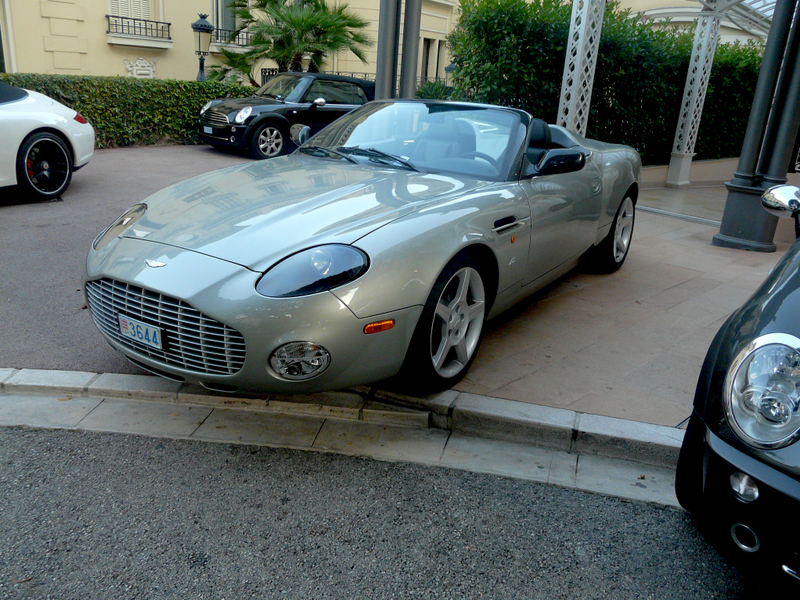 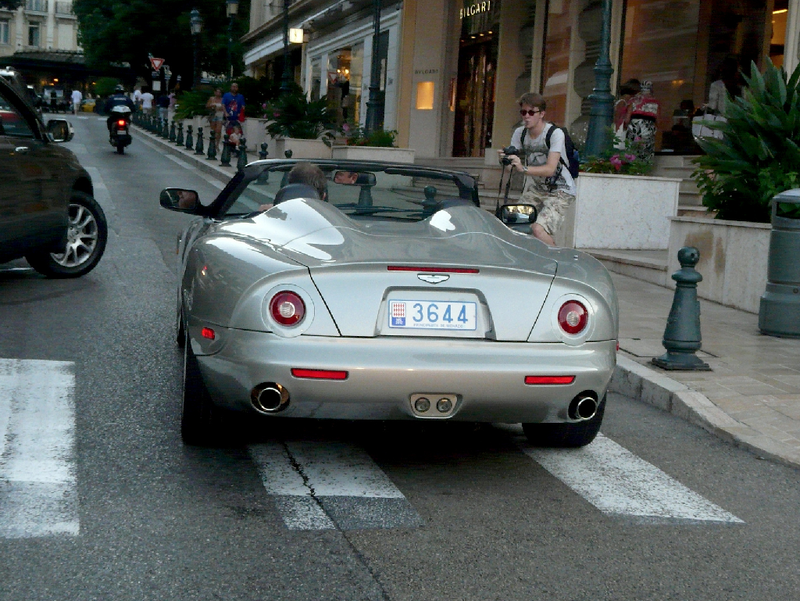 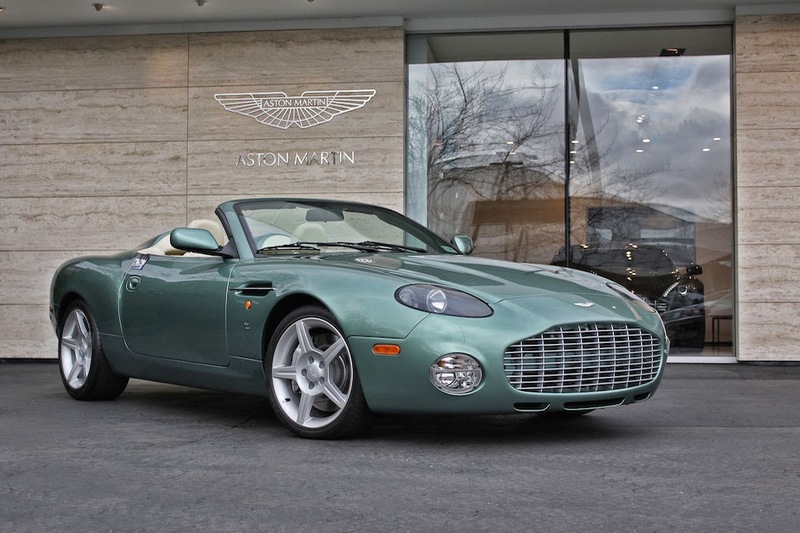 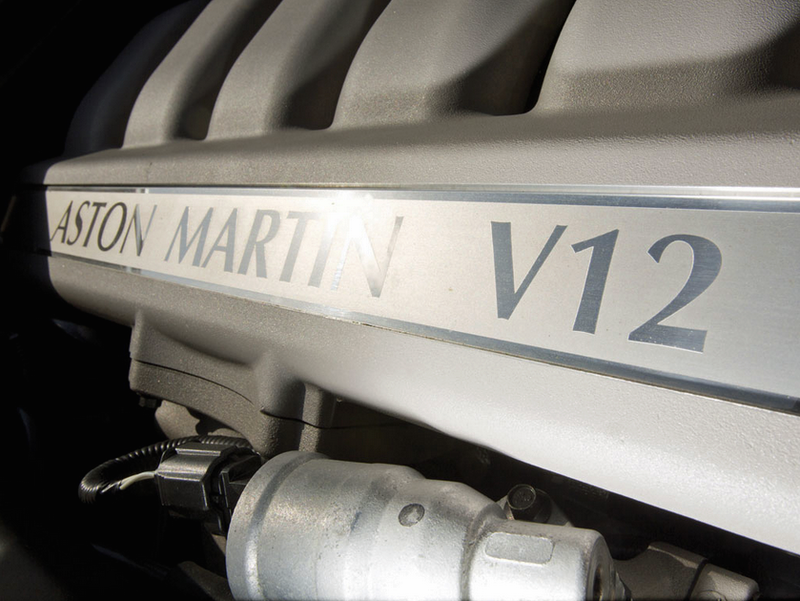 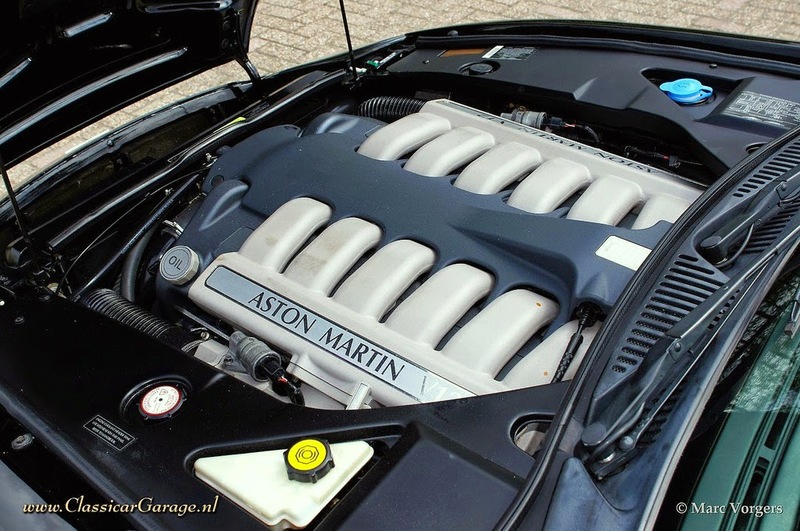 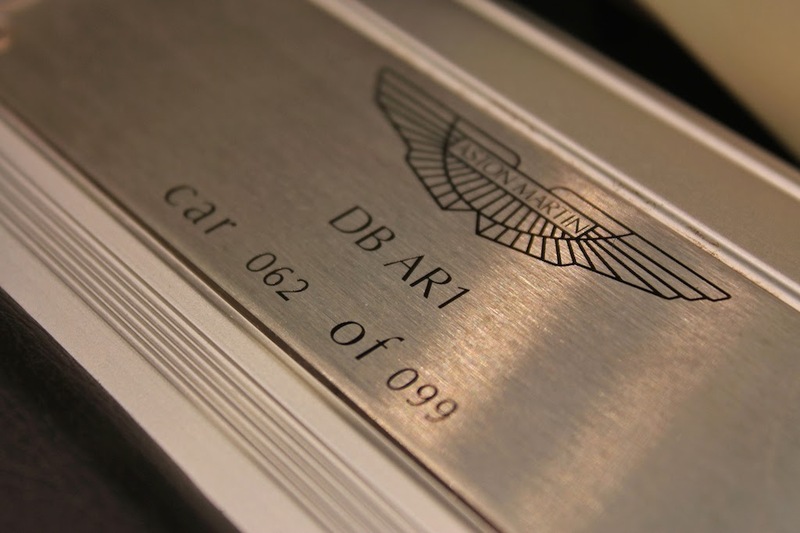 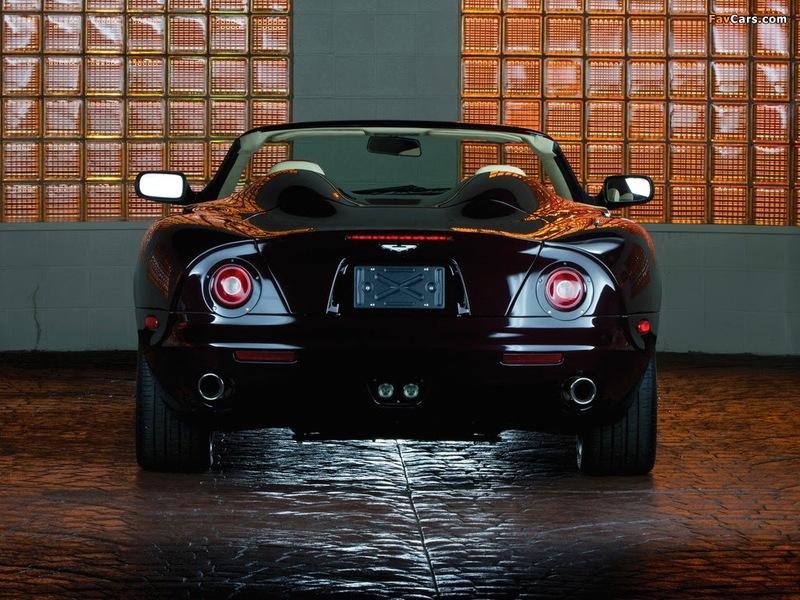 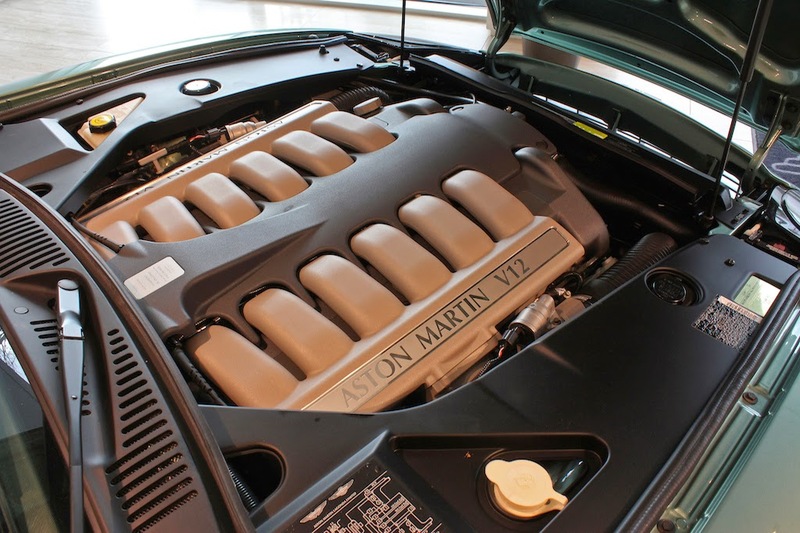 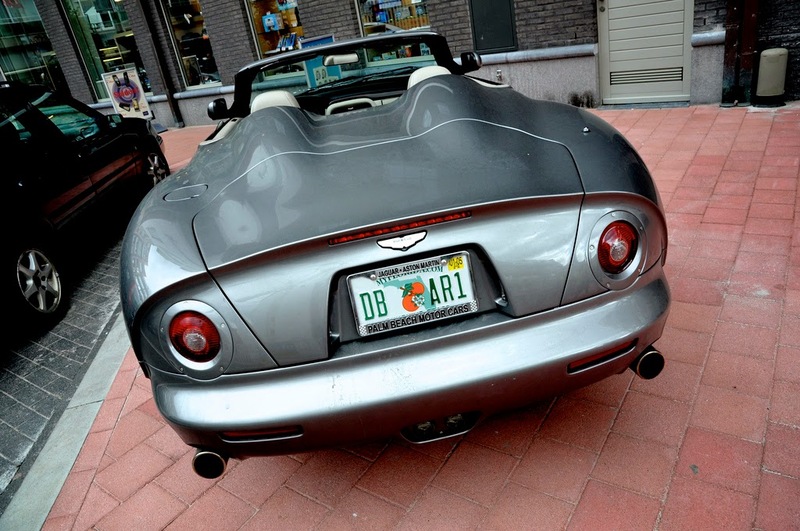 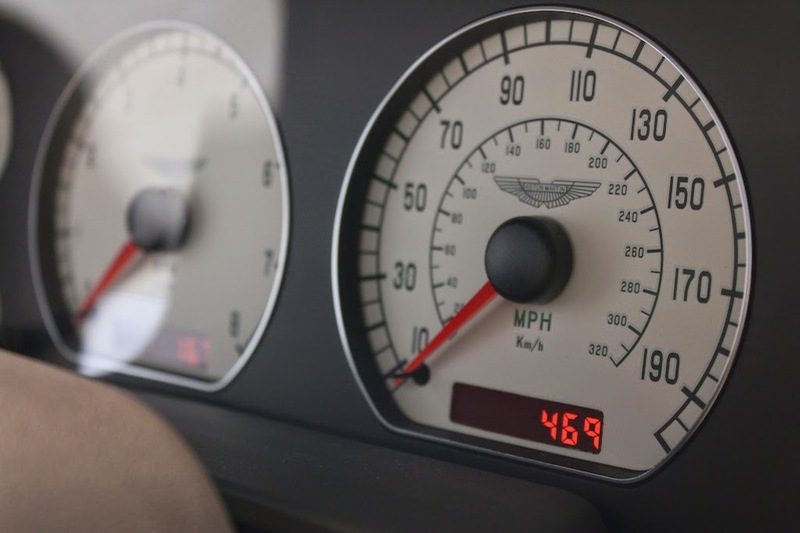 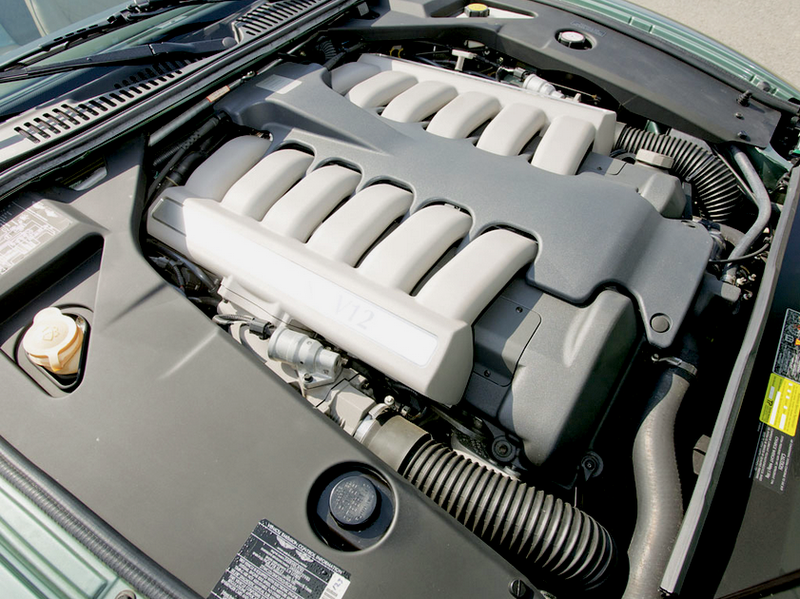 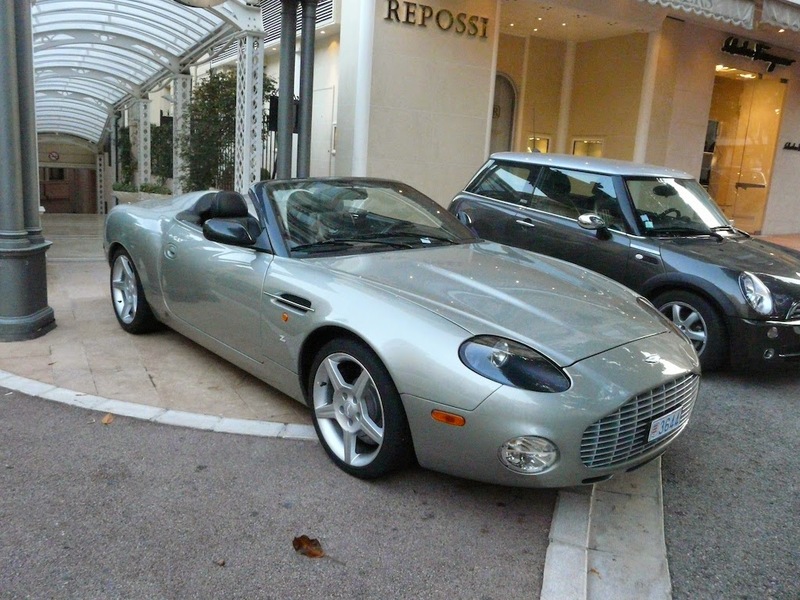 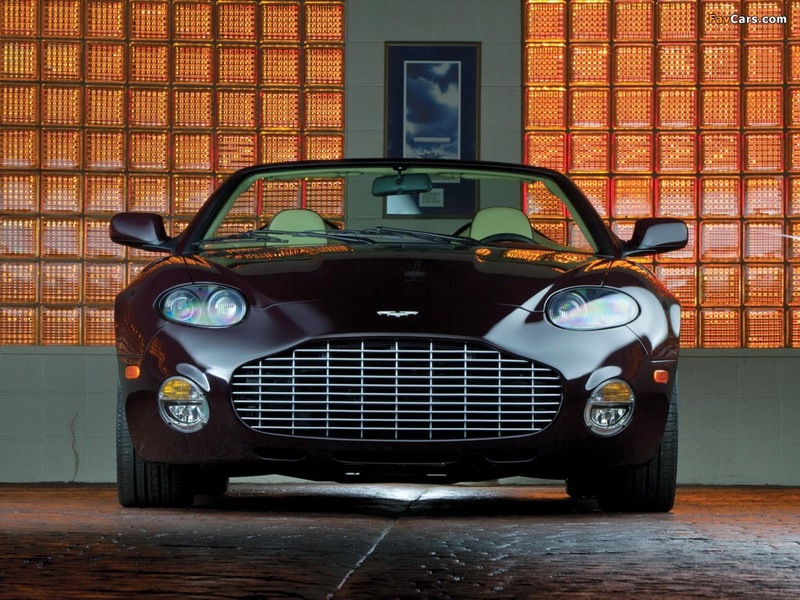 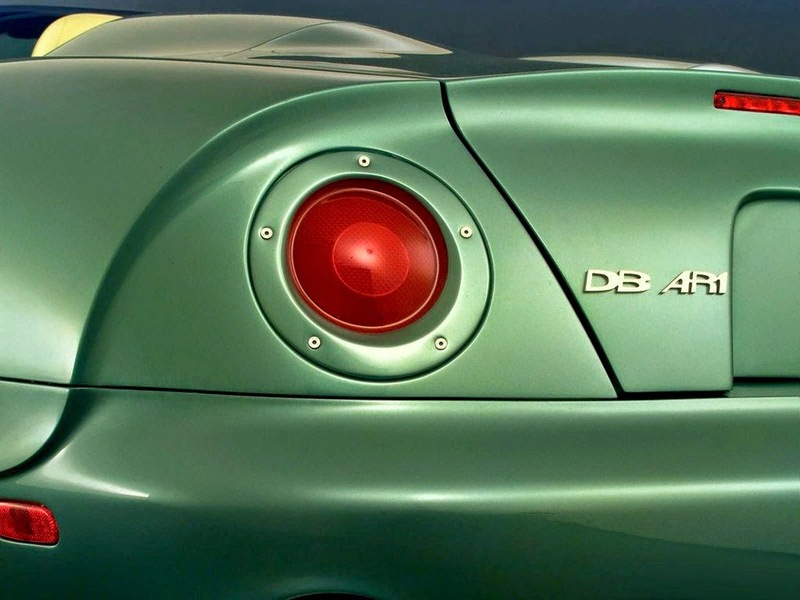 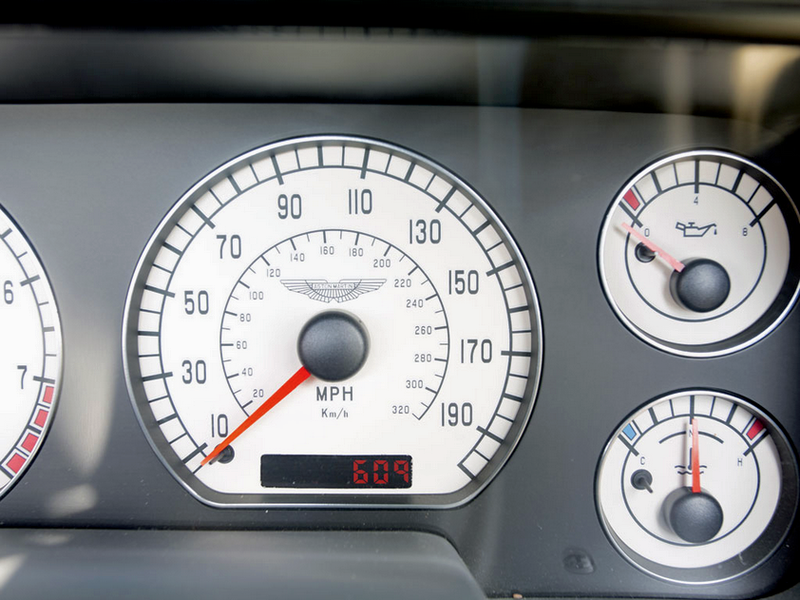 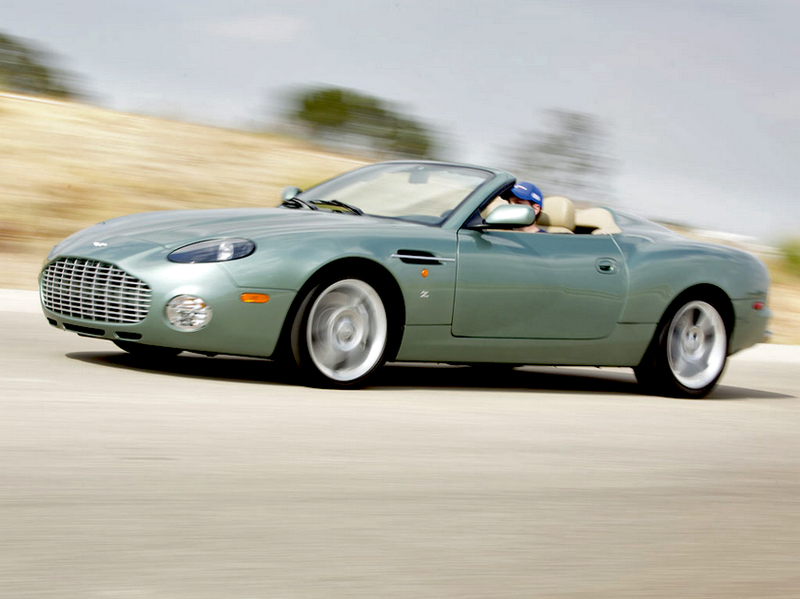 The DB AR1 uses the 6.0 litre, 48-valve, V12 engine from the V12 Vanquish. 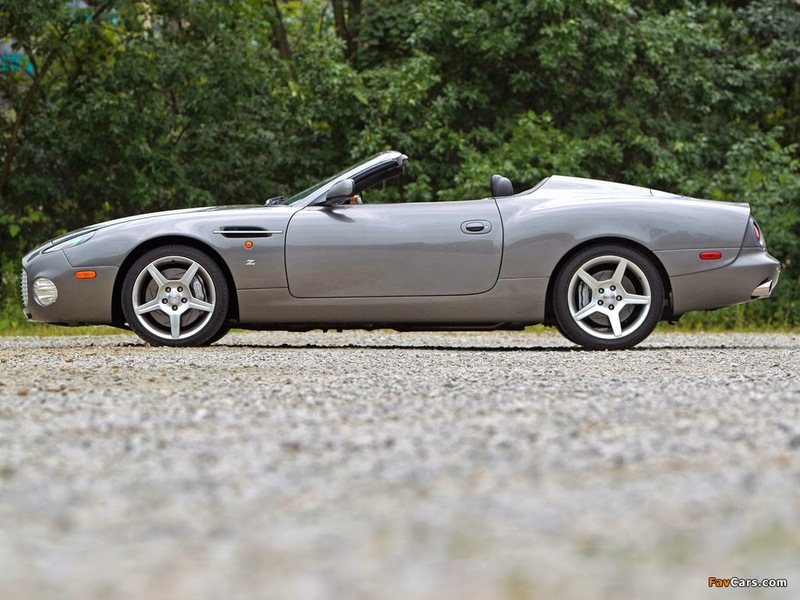 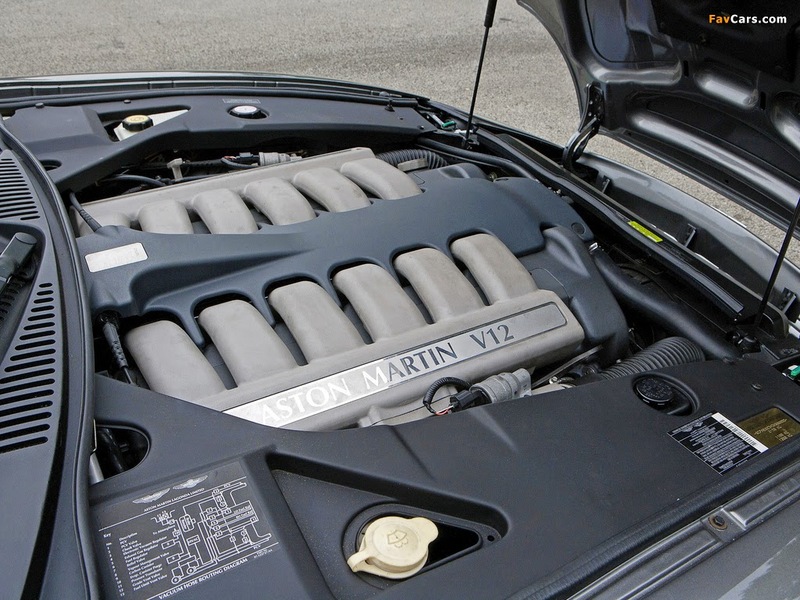 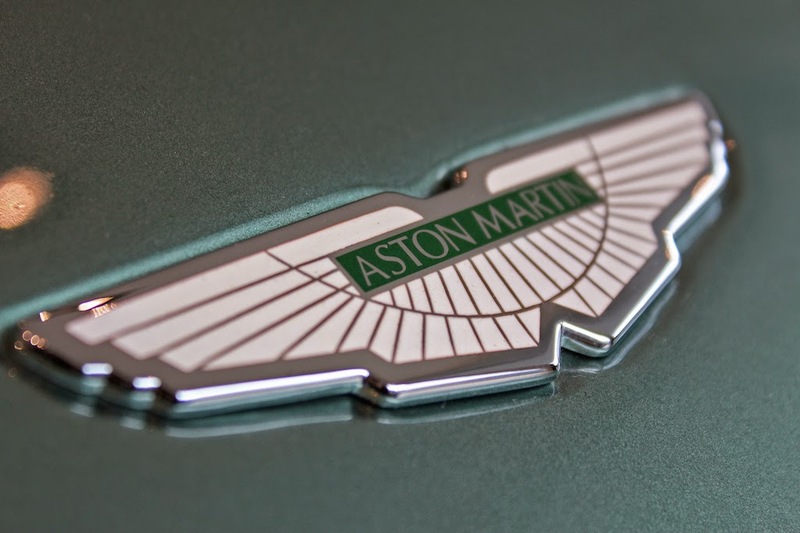 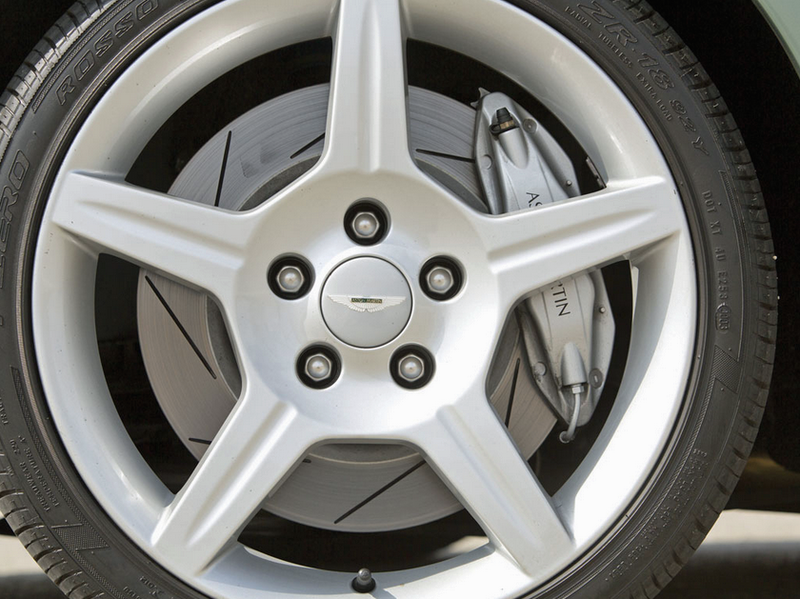 It offers 435bhp compared with 420bhp of the DB7 Vantage.